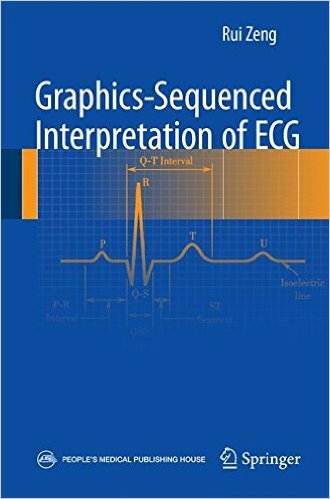 Sharpen your ECG interpretation skills with this highly visual guide! 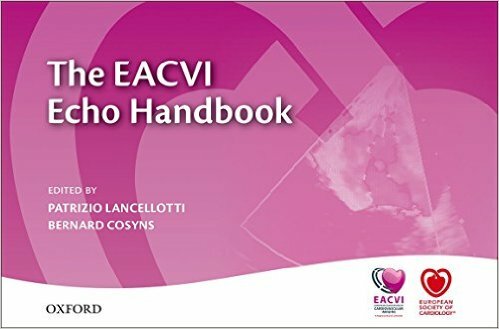 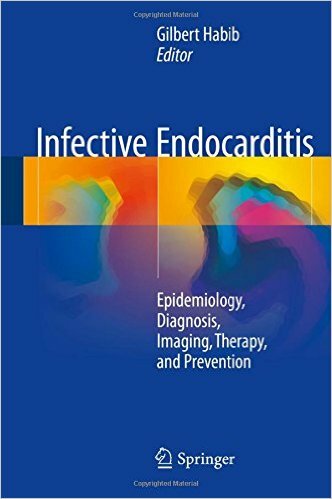 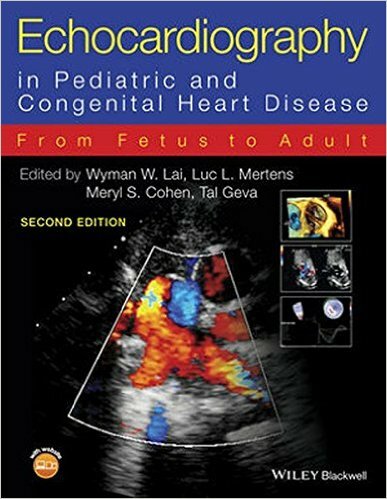 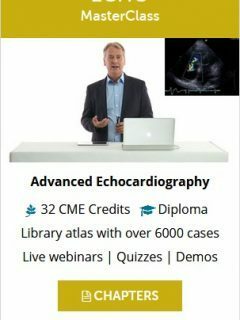 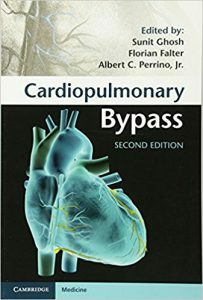 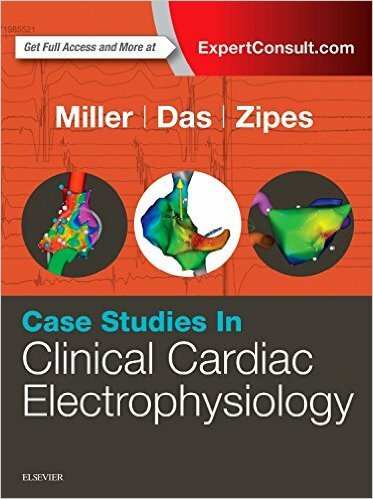 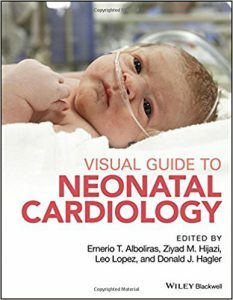 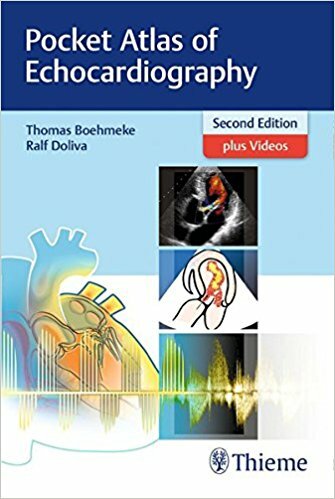 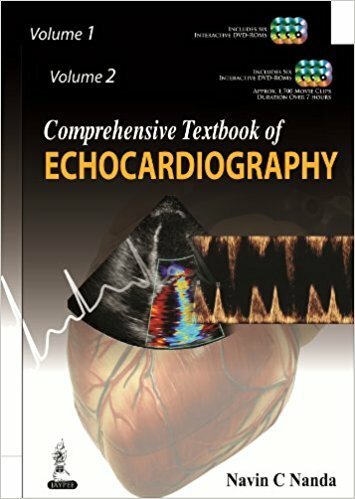 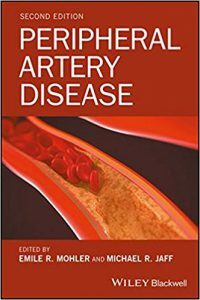 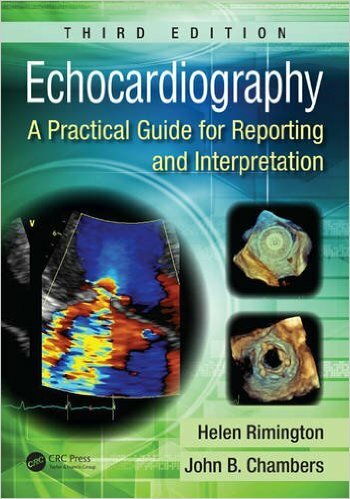 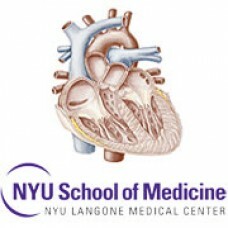 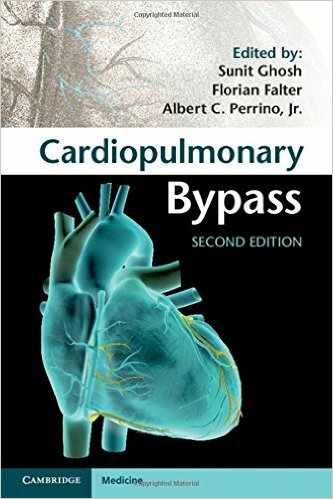 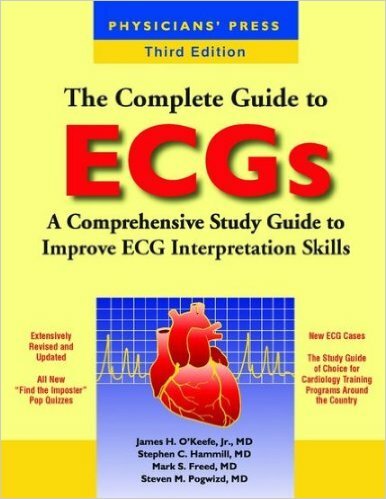 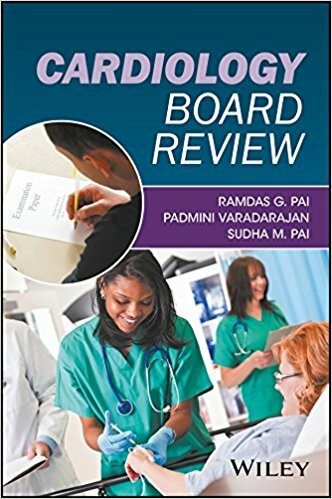 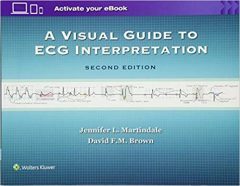 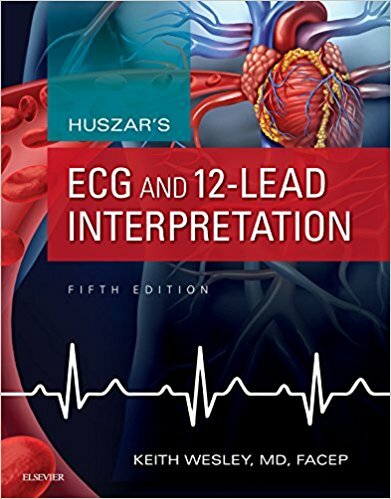 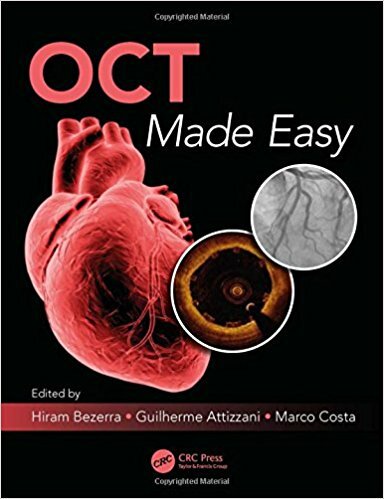 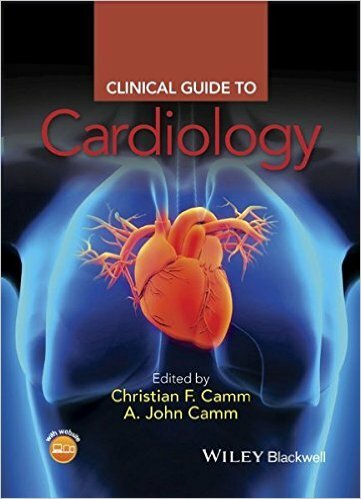 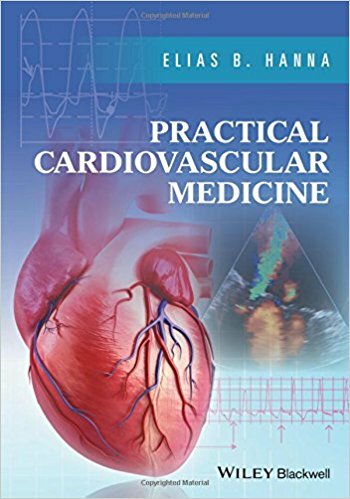 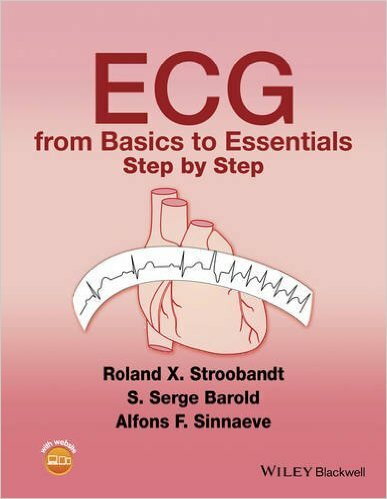 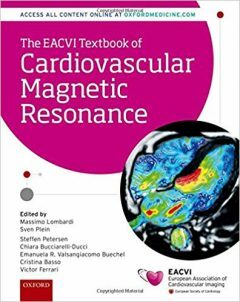 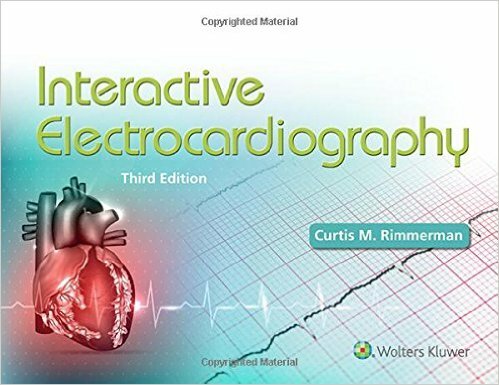 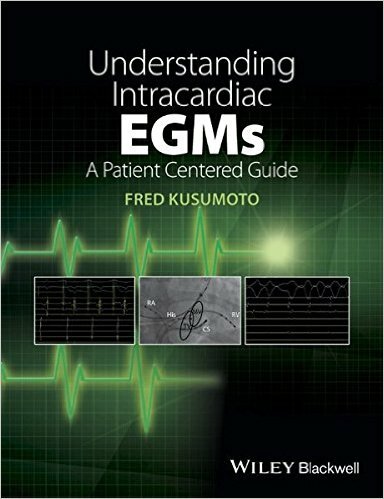 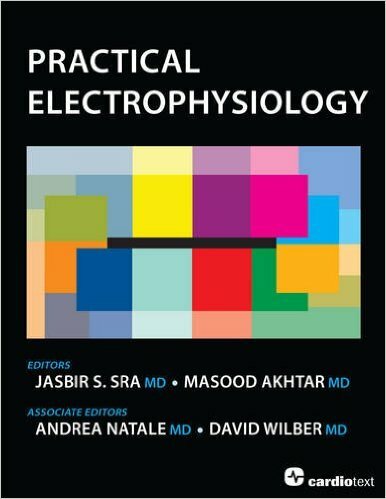 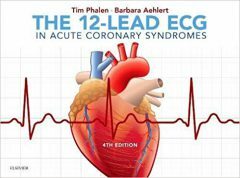 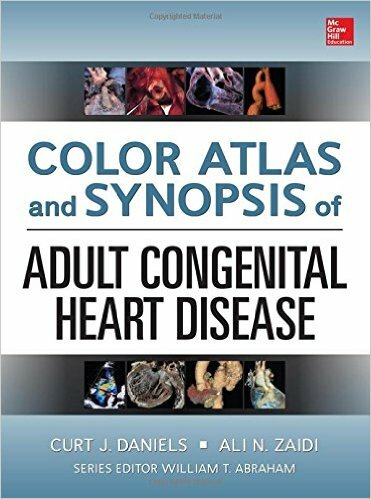 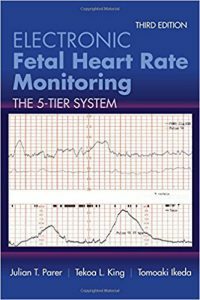 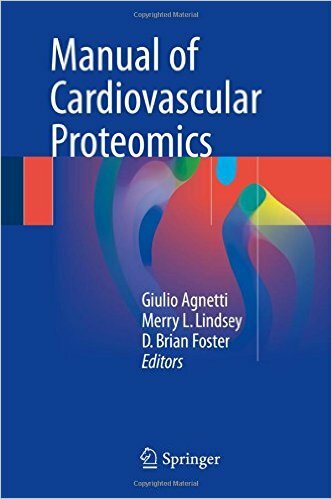 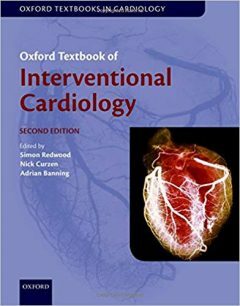 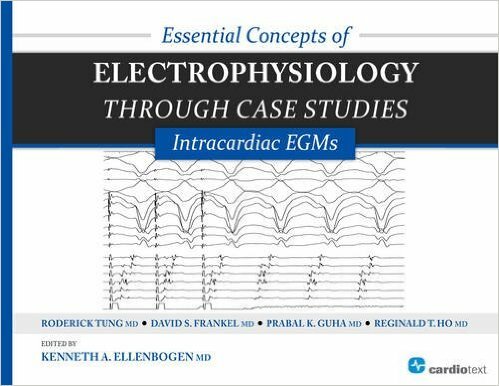 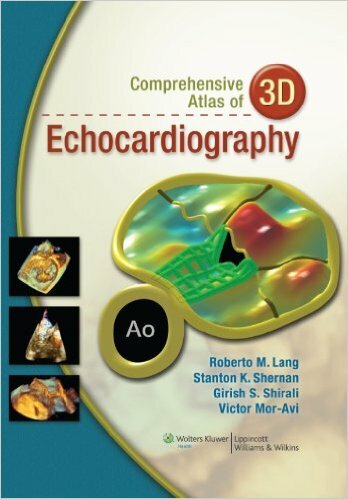 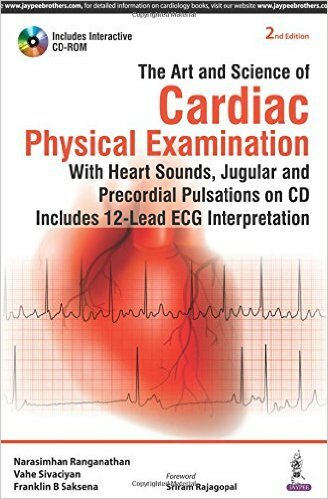 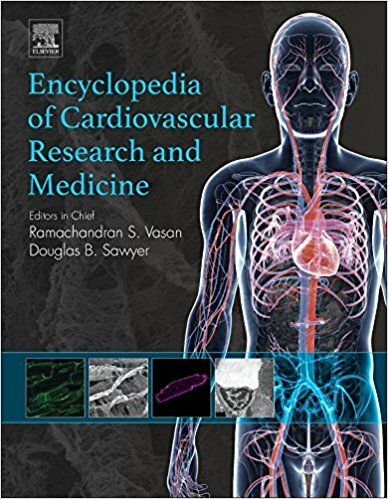 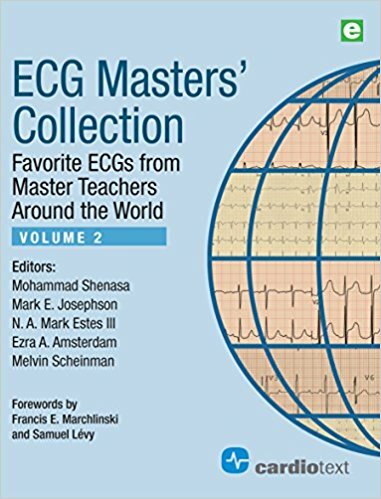 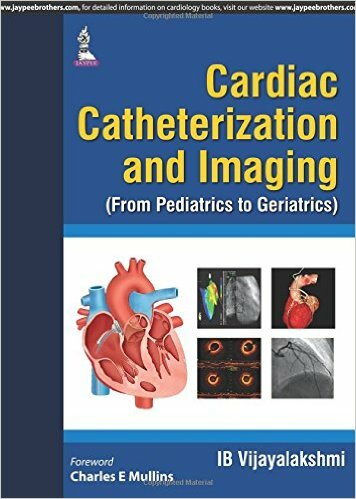 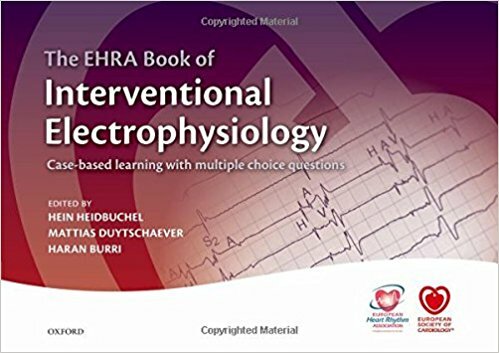 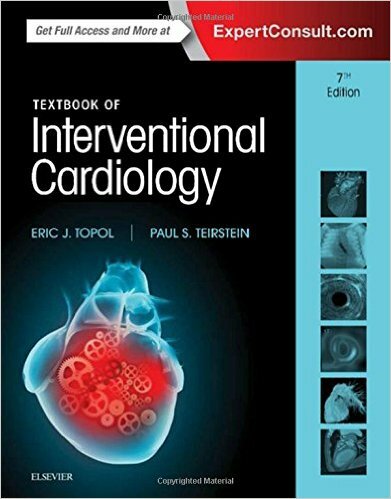 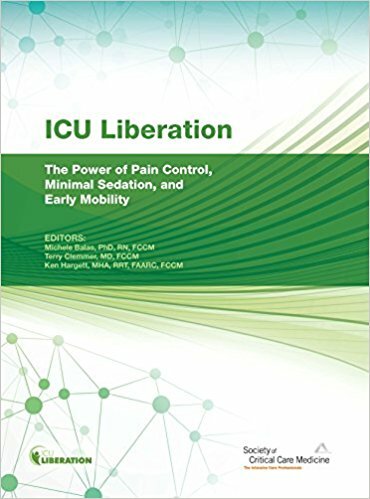 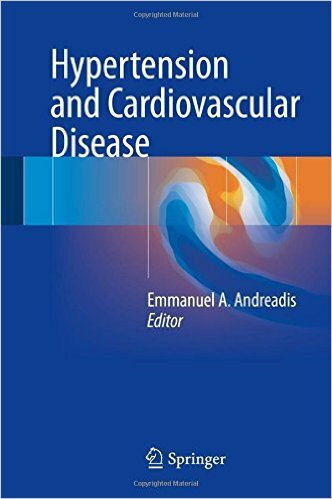 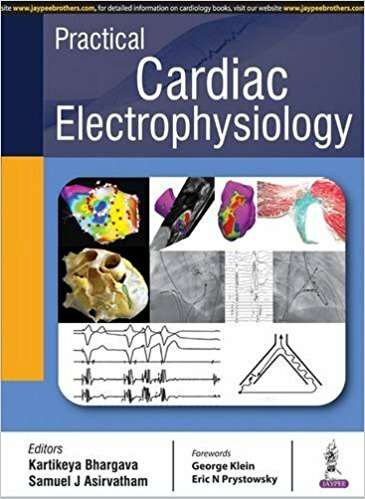 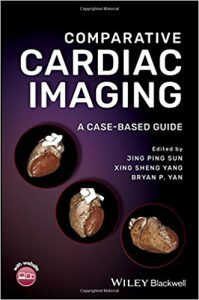 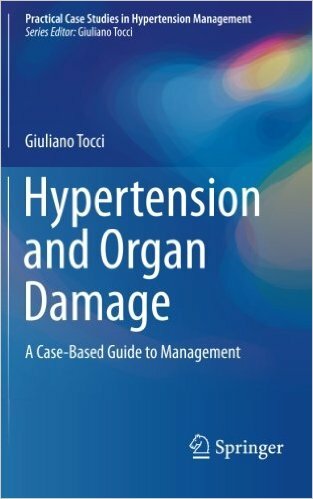 The fully updated 2nd Edition of A Visual Guide to ECG Interpretation (formerly Rapid Interpretation of ECGs in Emergency Medicine: A Visual Guide) uses a combination of vivid illustrations, detailed annotations, clinical cases, and ECGs to help you easily recognize key ECG patterns, test your diagnostic skills, and quickly identify potentially lethal cardiac conditions. 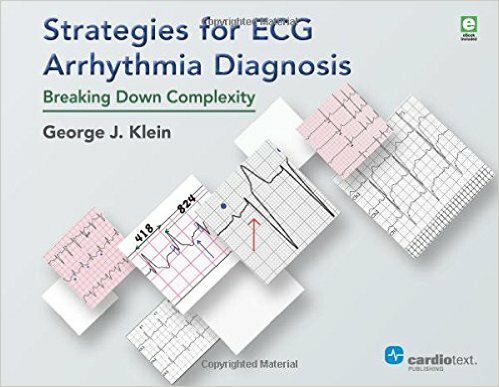 The easy-to-use format first depicts a specific ECG to help you recognize and interpret significant features. 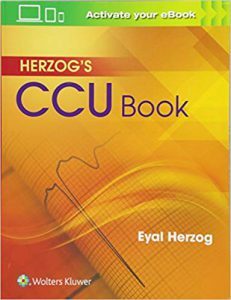 On the following page, abnormal patterns are enlarged, highlighted in color, and briefly described. 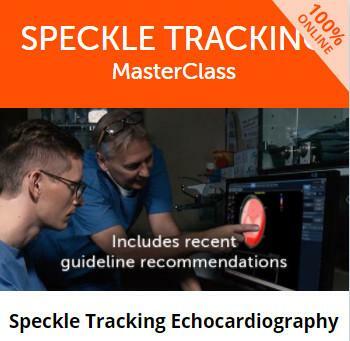 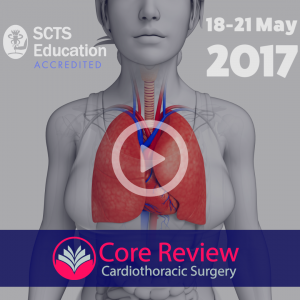 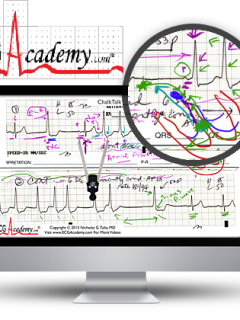 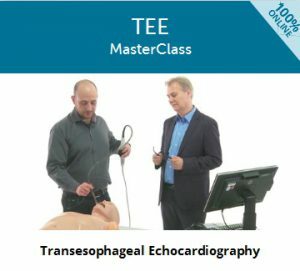 The ECGs are presented with and without annotations to better test your diagnostic skills. 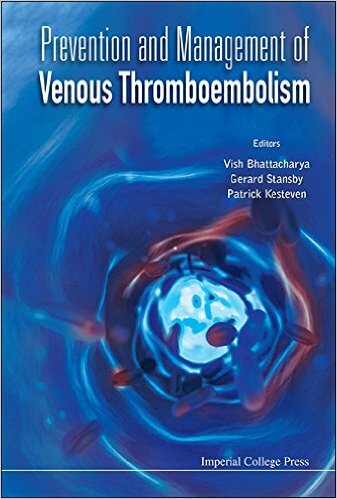 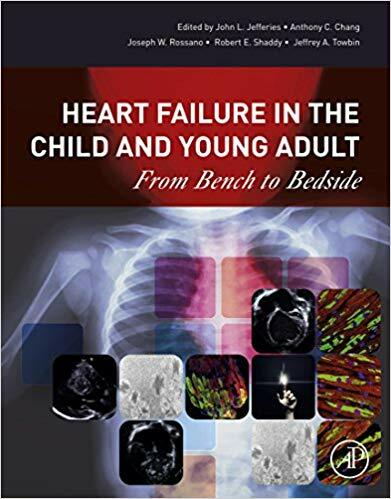 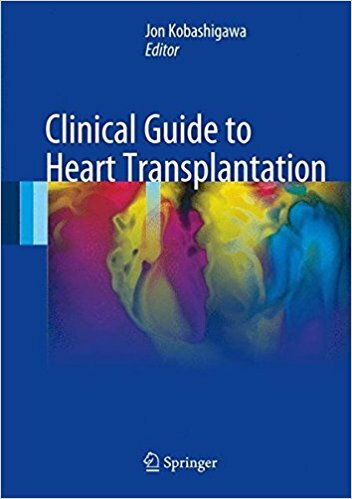 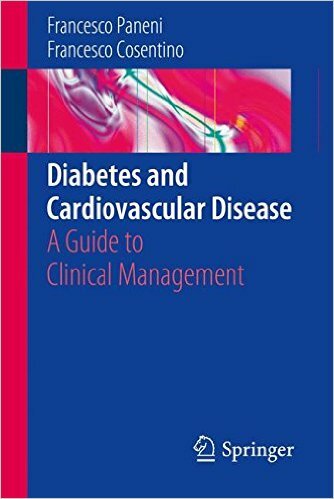 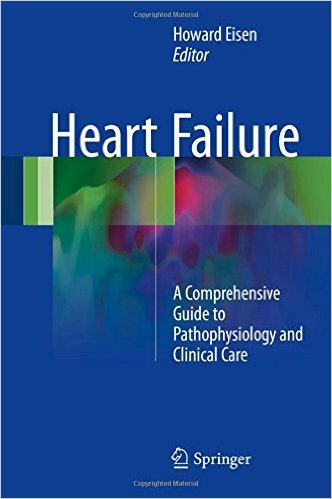 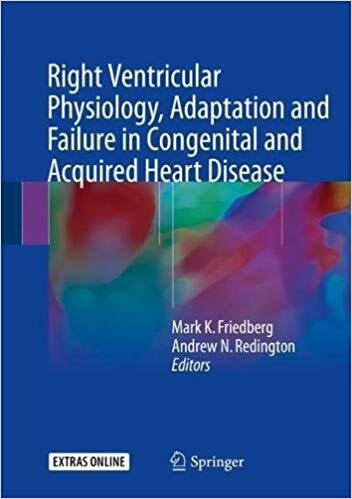 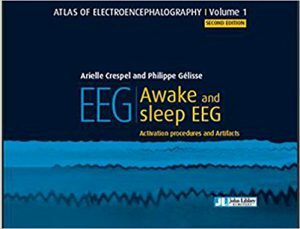 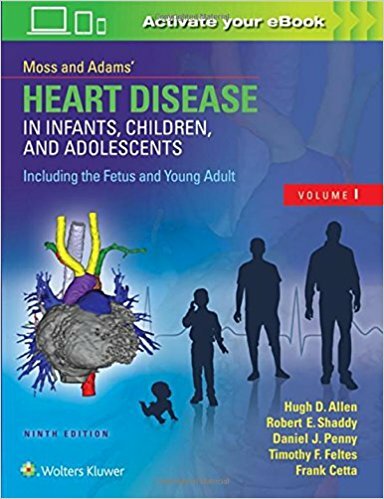 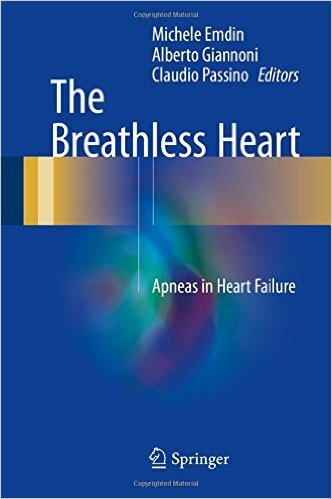 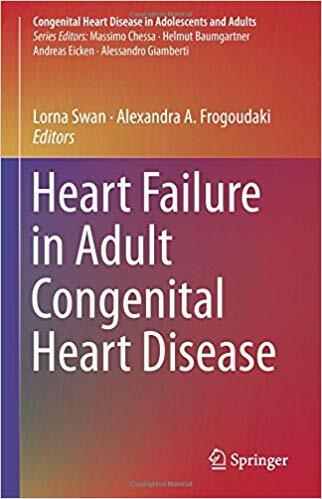 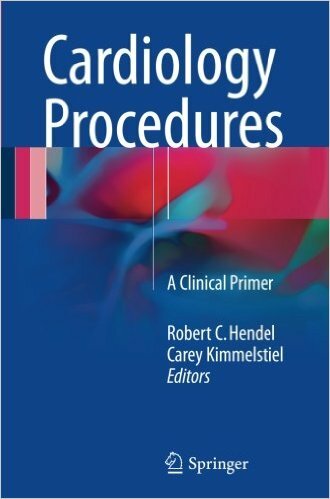 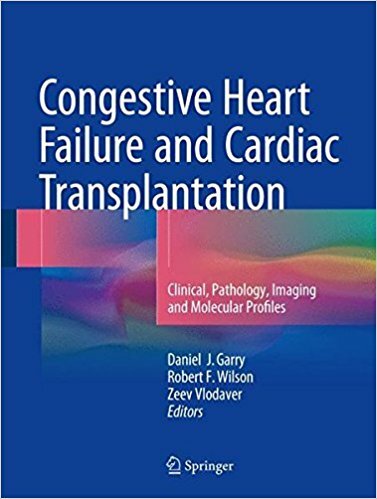 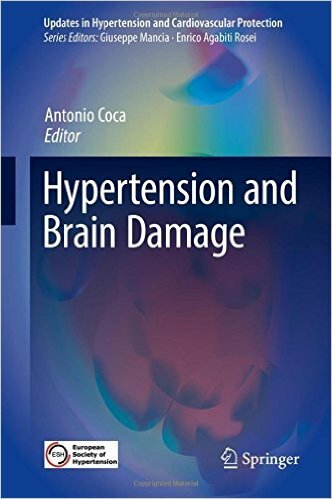 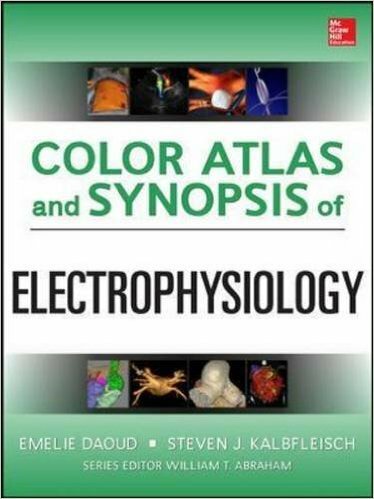 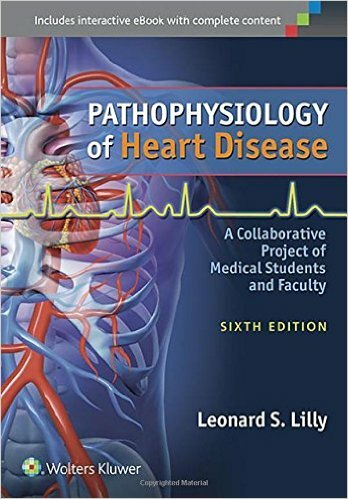 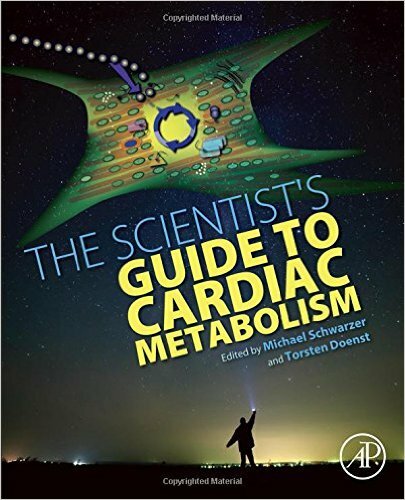 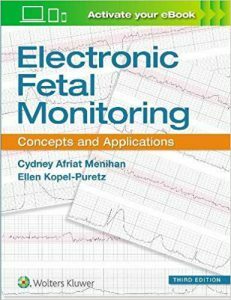 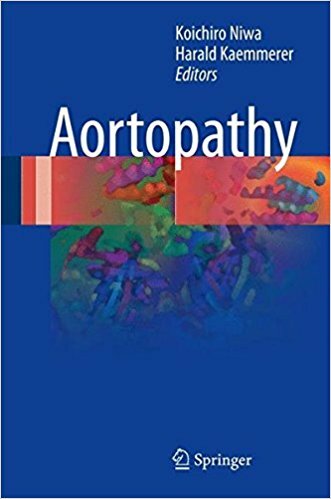 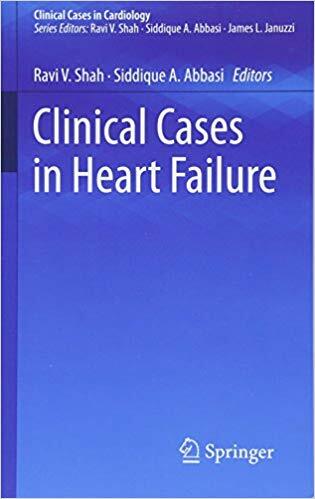 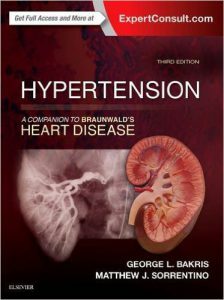 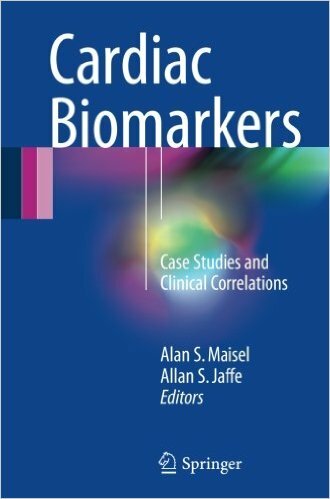 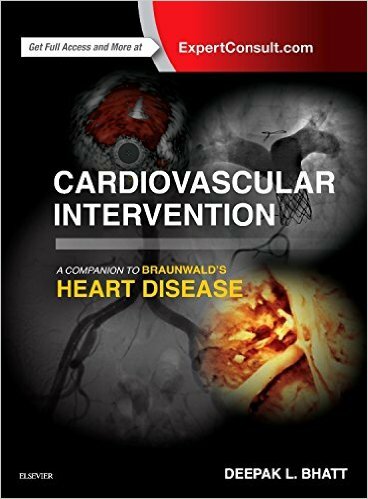 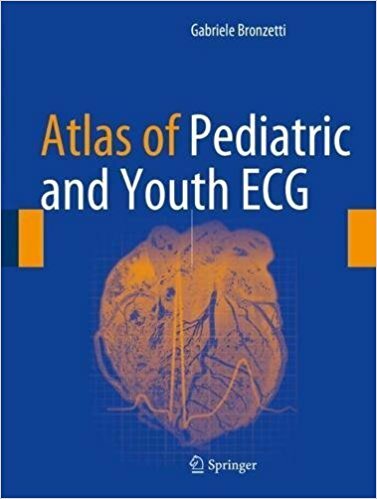 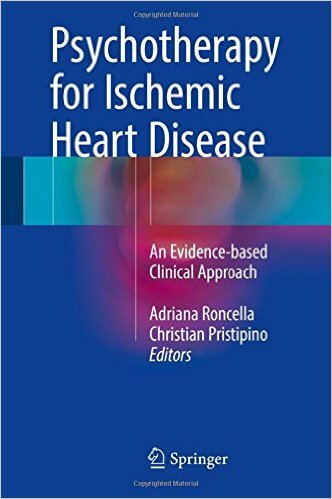 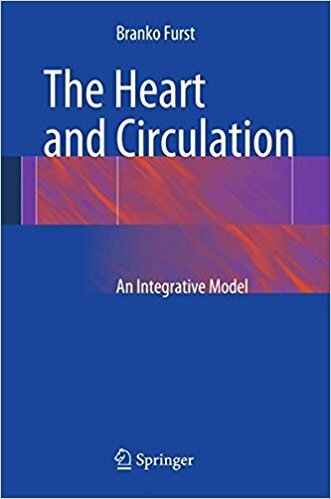 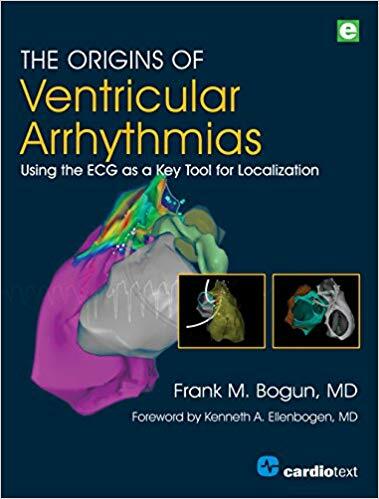 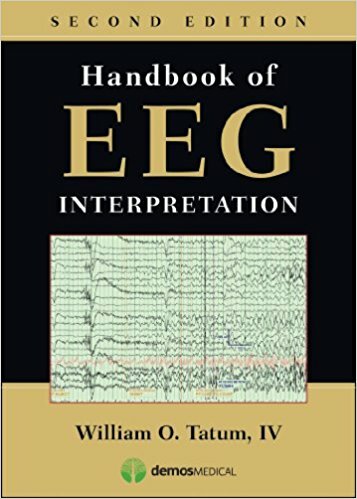 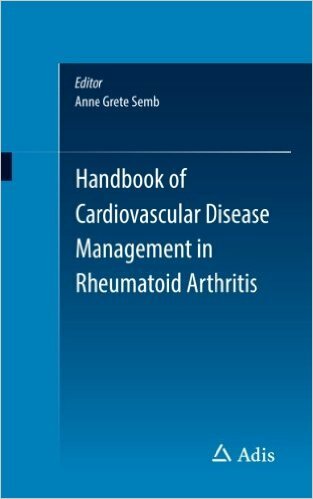 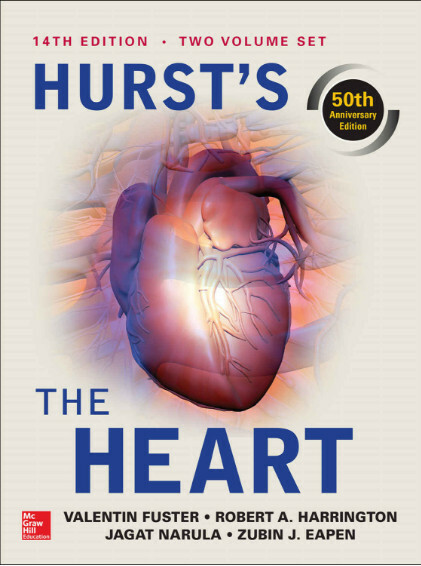 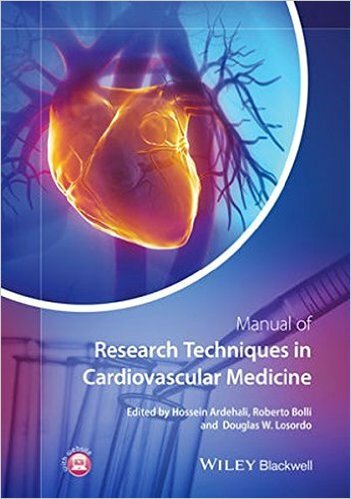 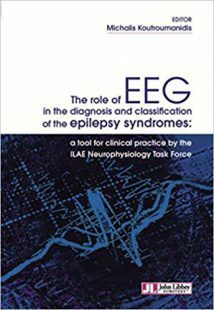 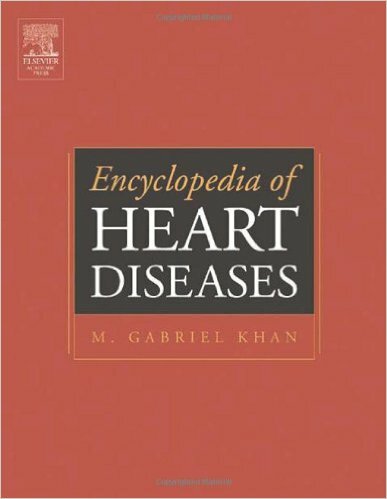 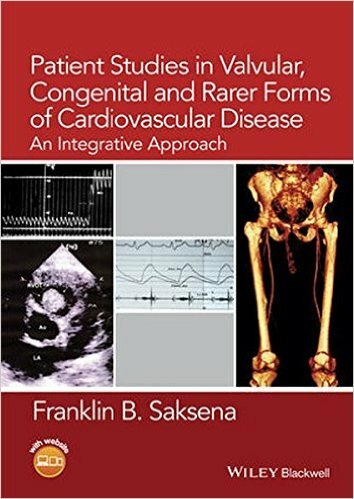 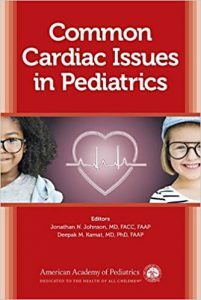 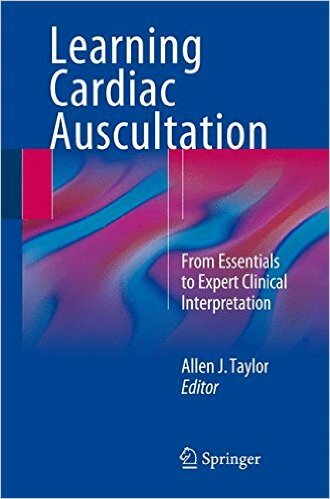 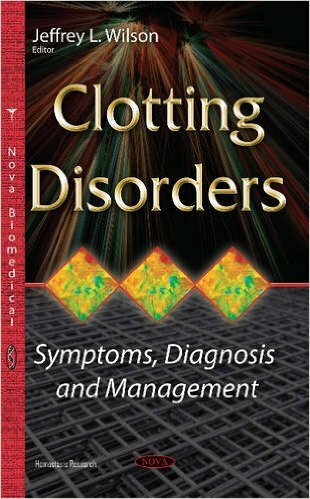 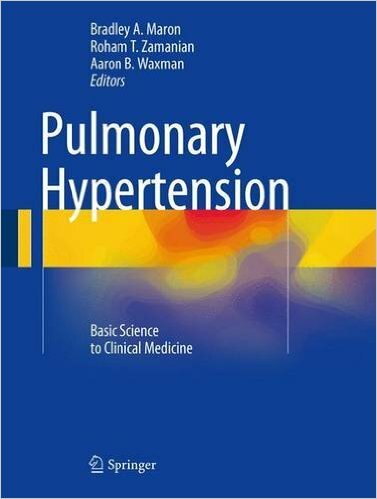 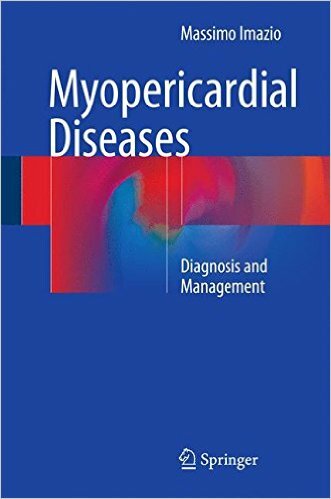 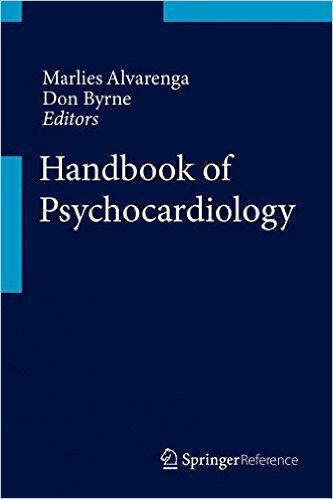 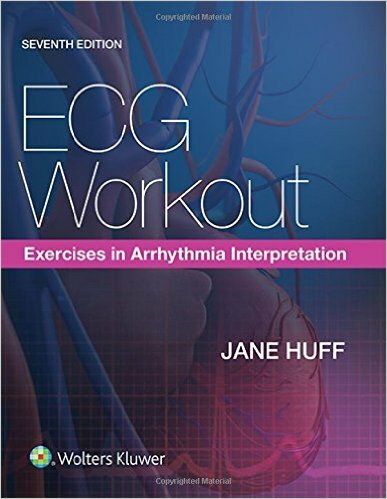 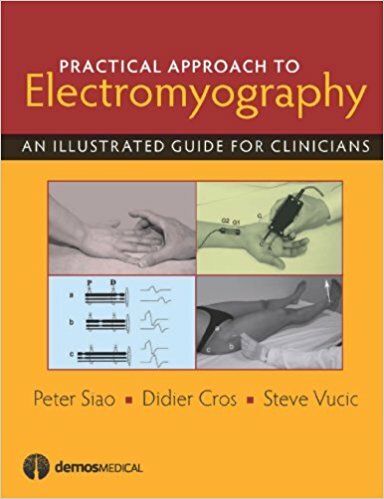 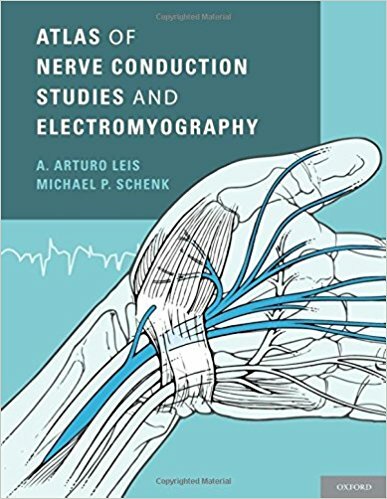 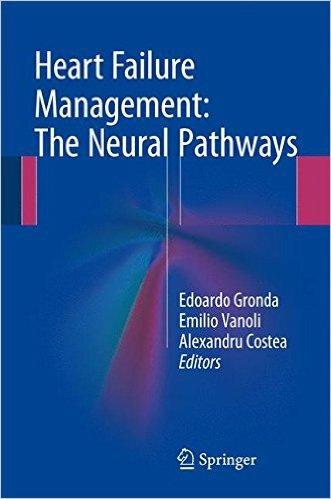 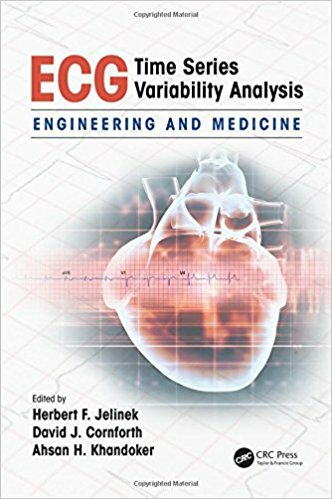 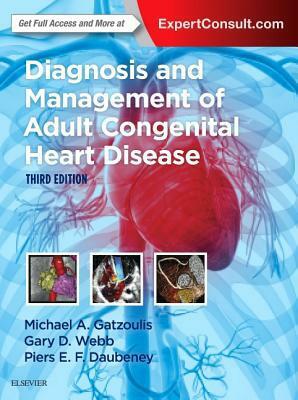 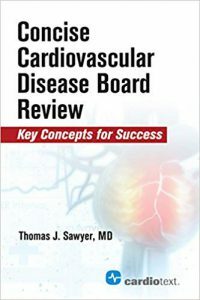 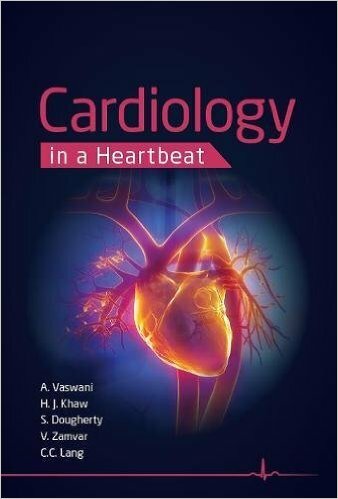 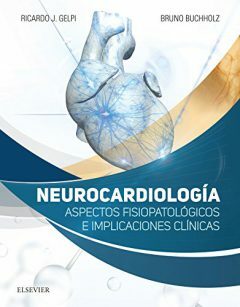 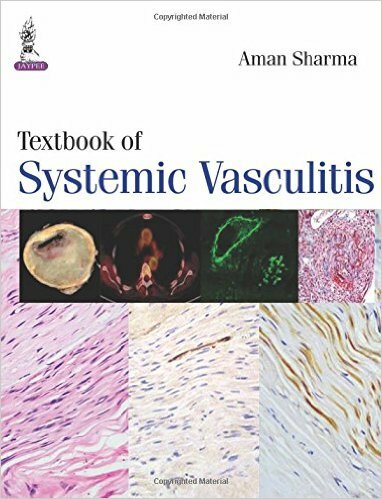 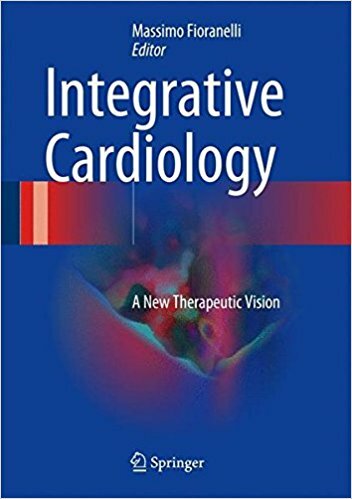 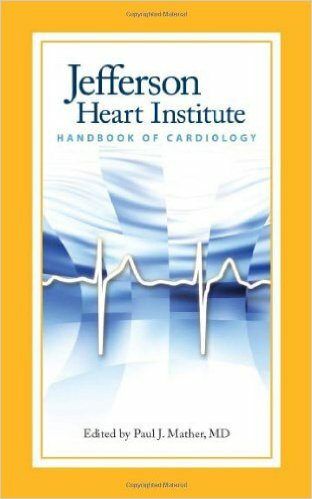 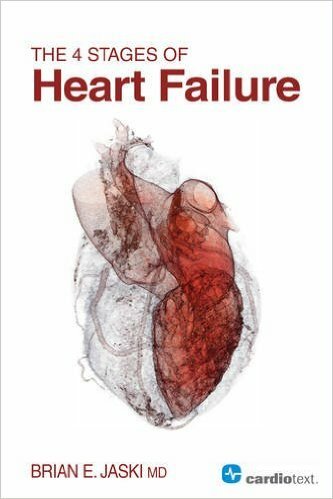 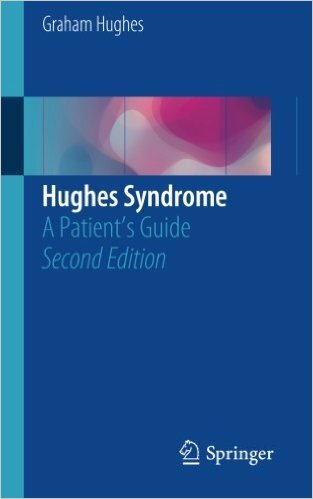 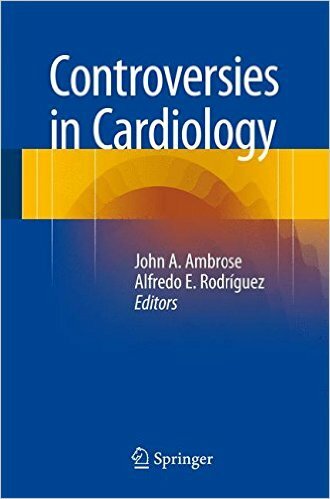 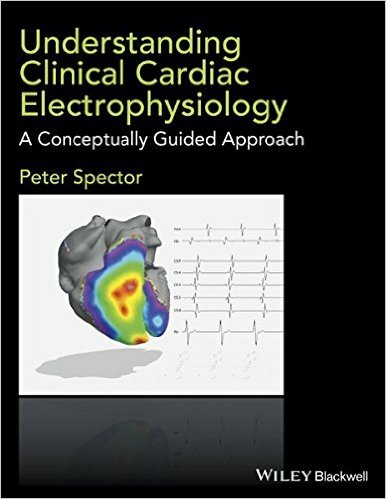 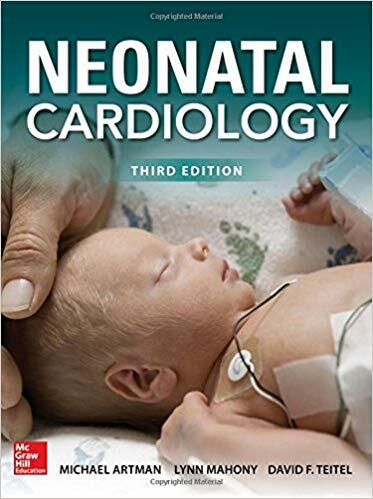 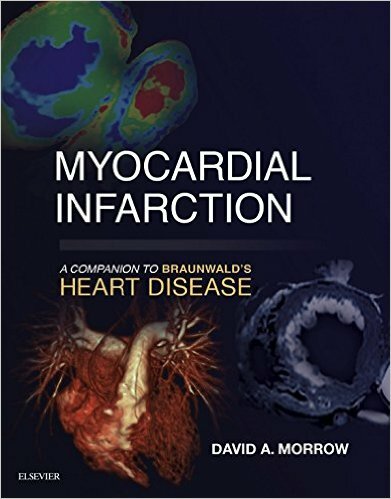 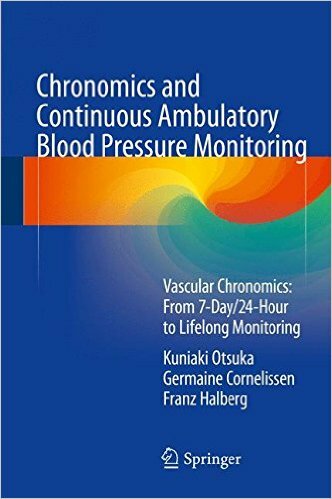 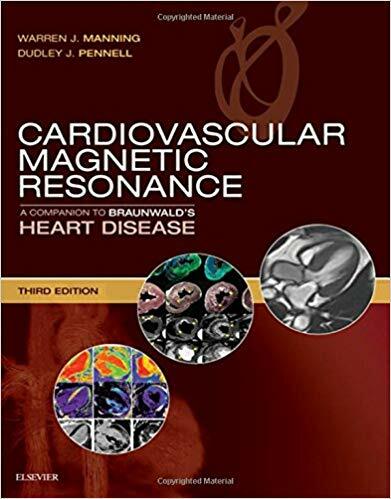 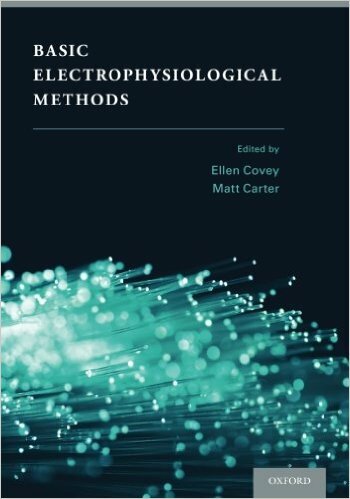 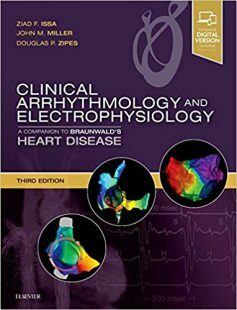 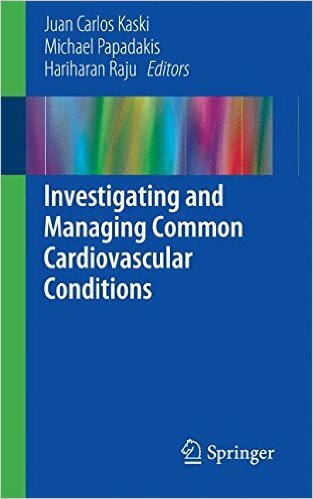 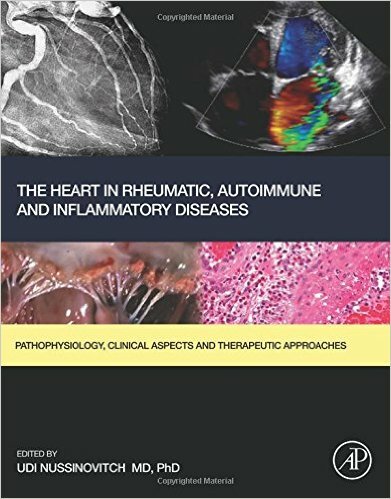 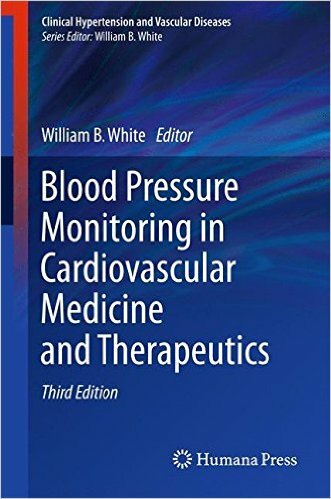 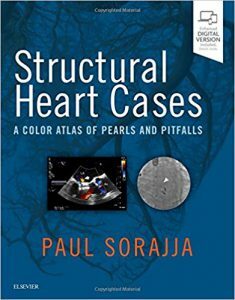 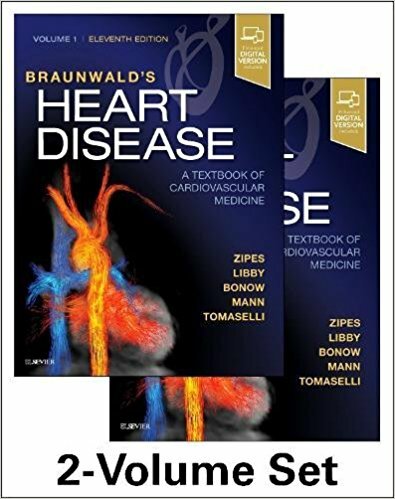 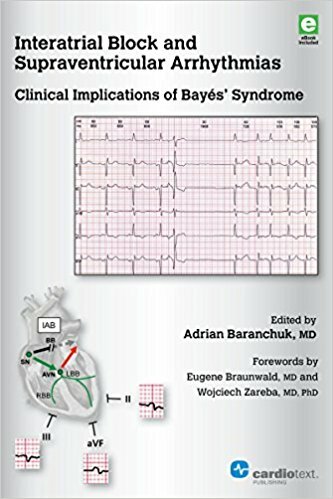 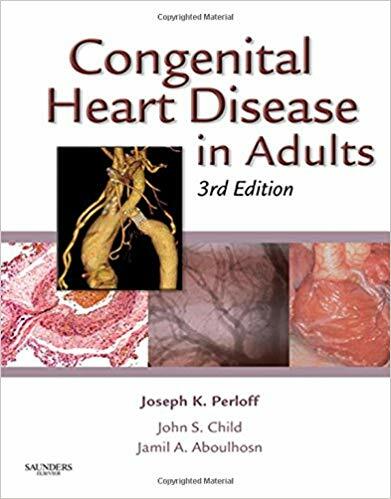 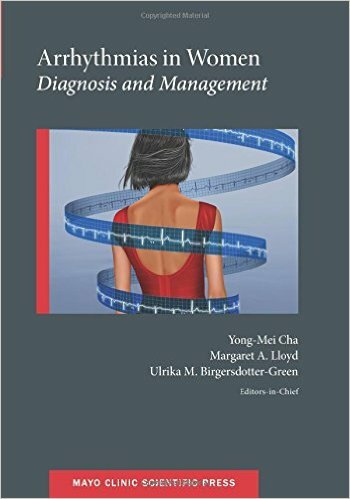 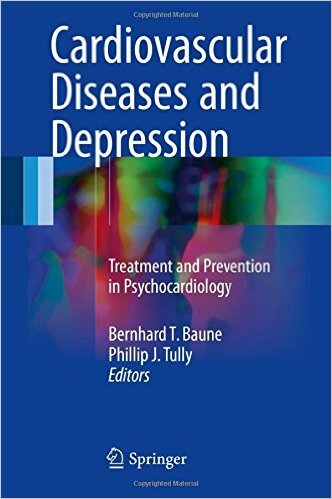 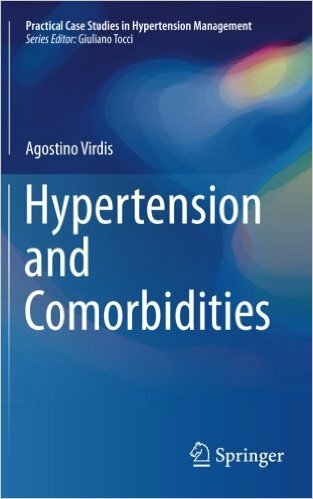 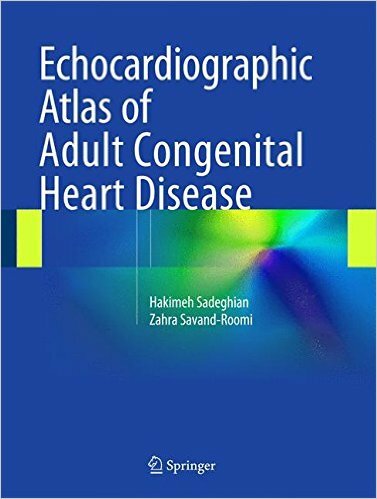 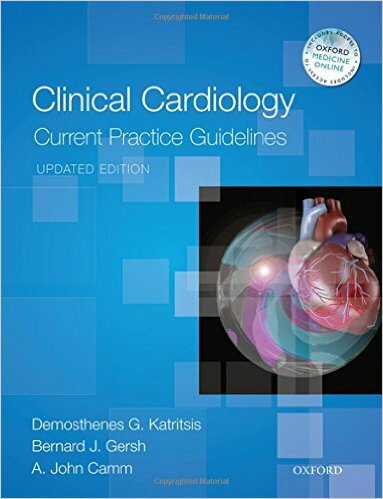 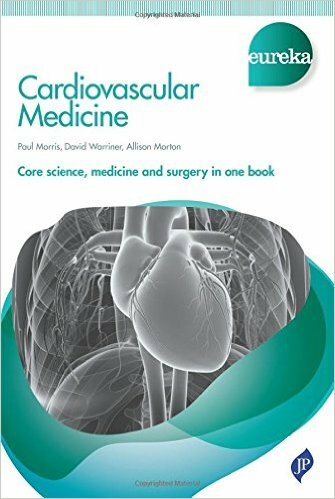 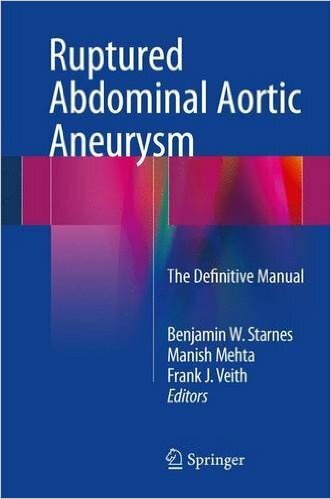 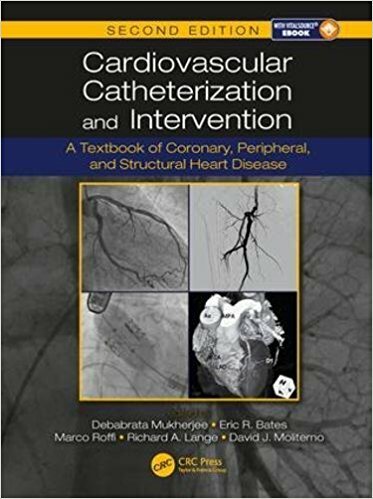 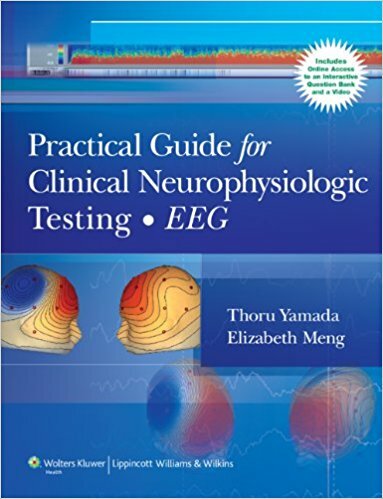 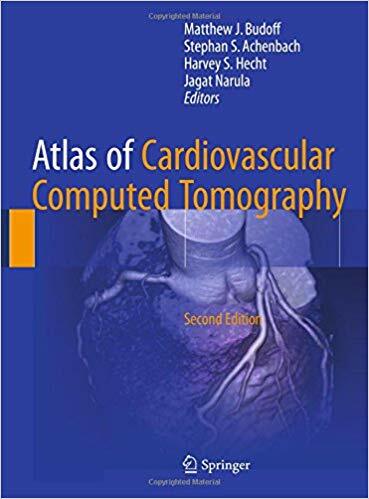 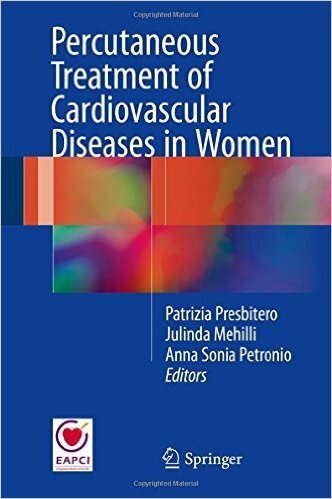 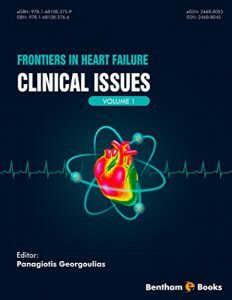 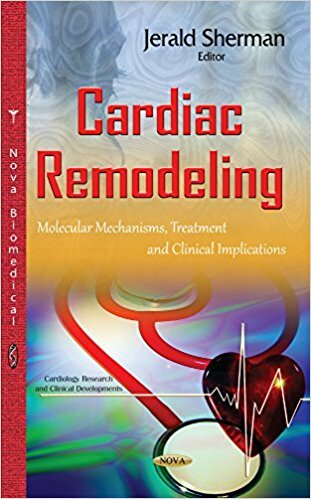 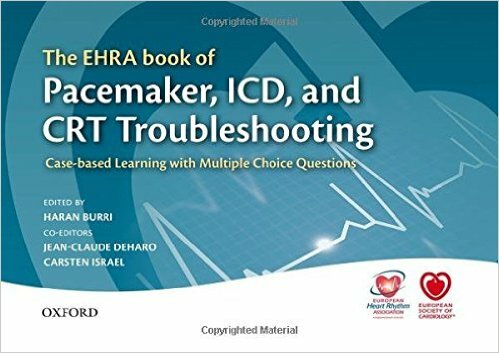 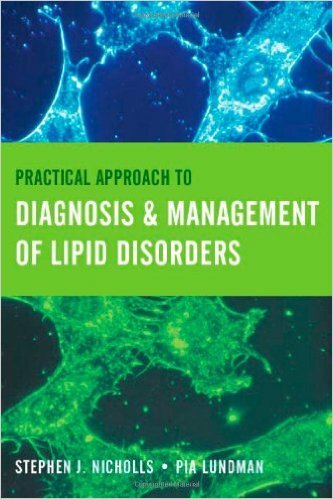 Throughout the book, detailed annotations, notes on underlying conditions, and discussions of abnormalities in a clinical context help demystify ECG interpretation. 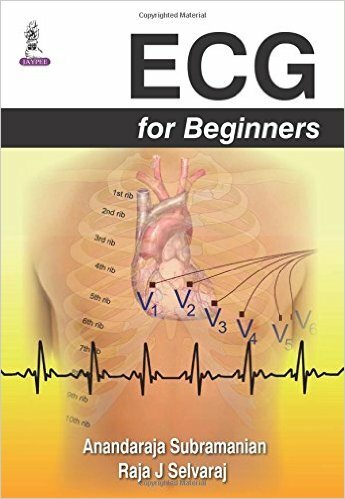 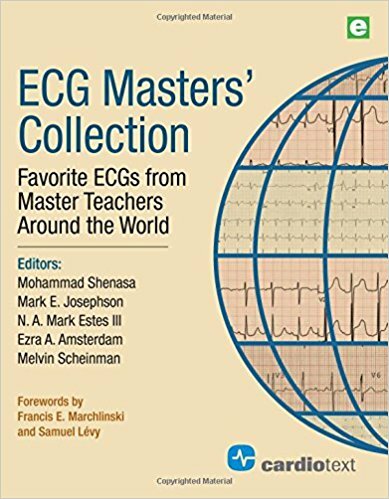 This popular visual guide is invaluable for all health care professionals who want to practice and improve their ECG interpretation skills. 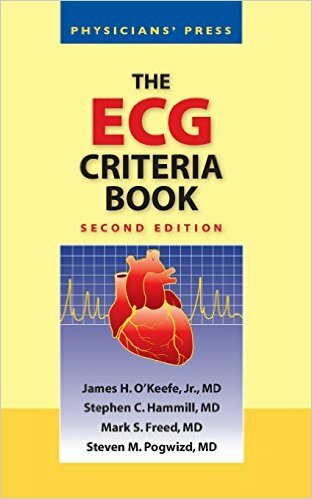 Many ECGs depict critical pathologies for quick recognition, including hyperkalemia, coronary occlusion, and massive pulmonary embolism. 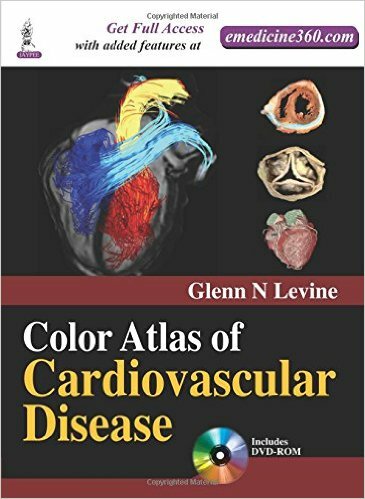 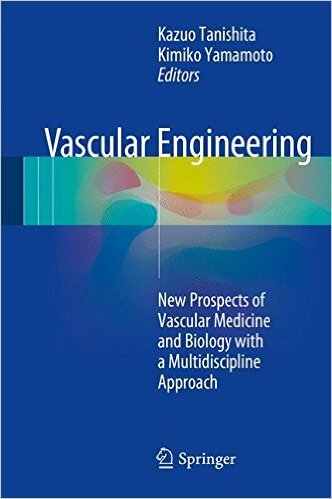 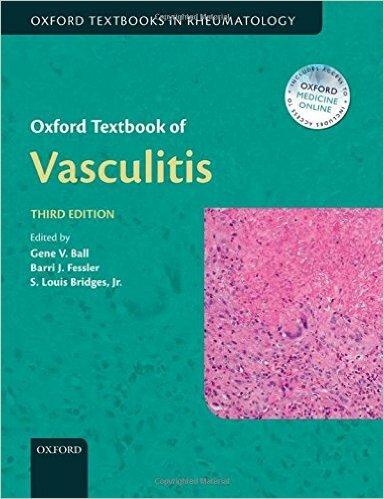 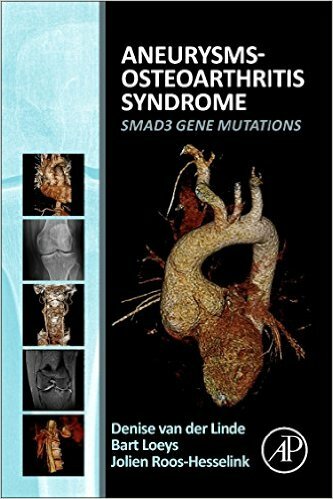 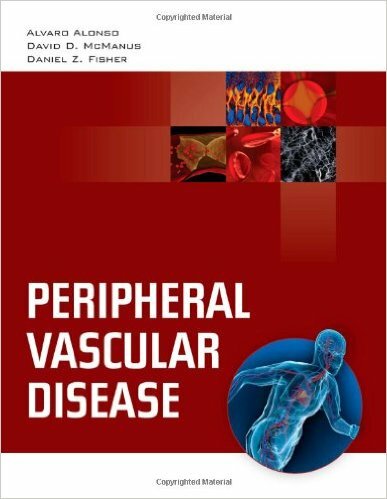 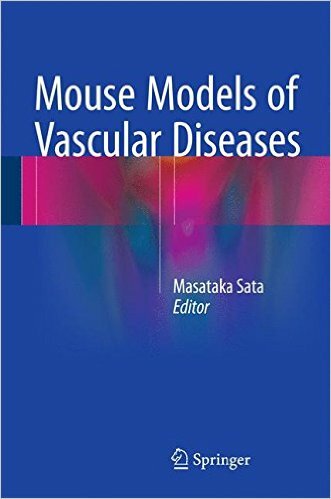 An abundance of colorful illustrations and easy-to-follow explanations throughout. 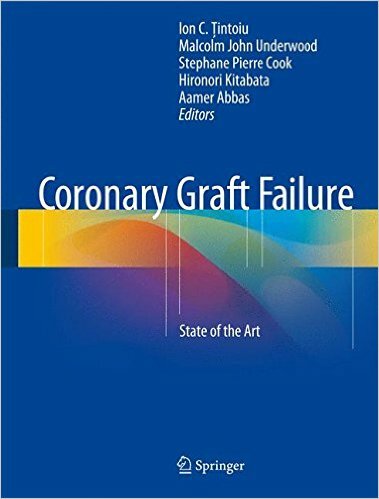 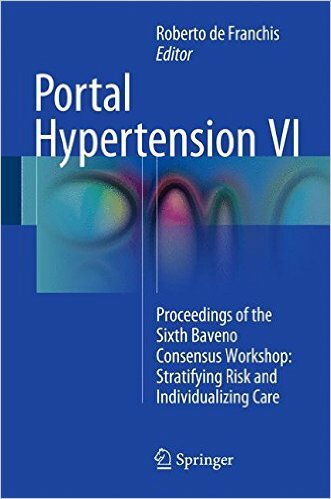 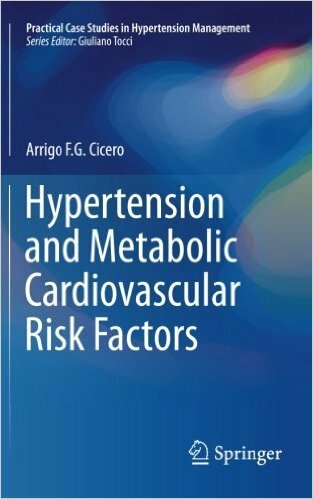 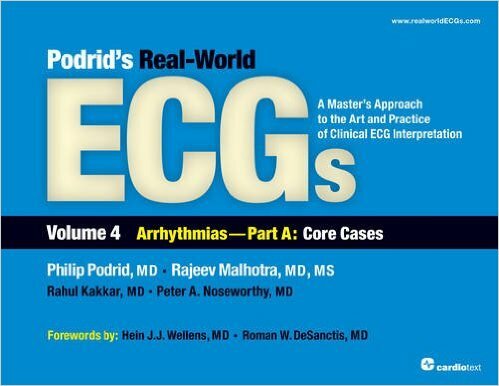 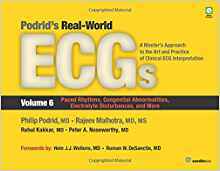 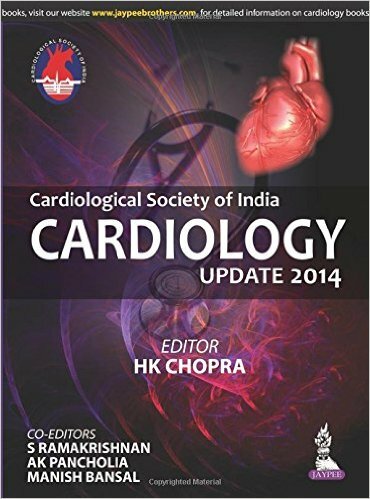 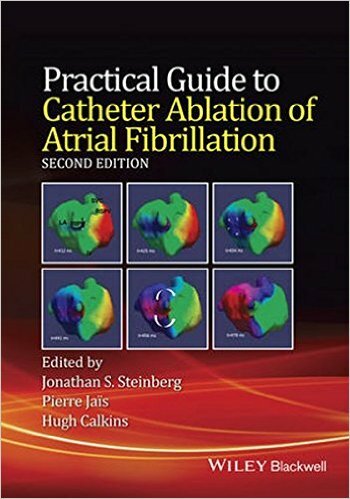 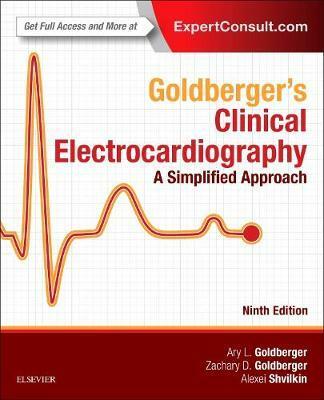 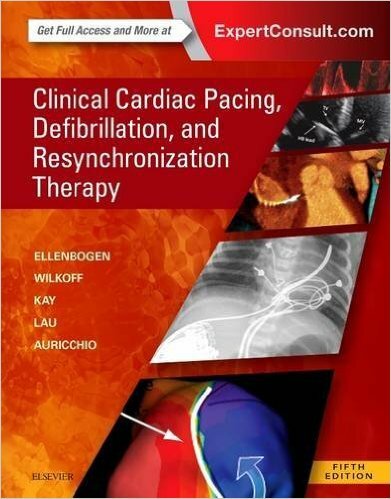 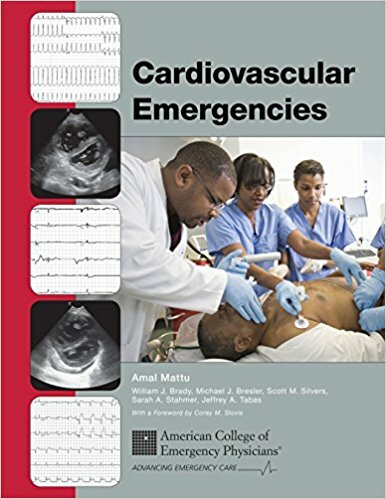 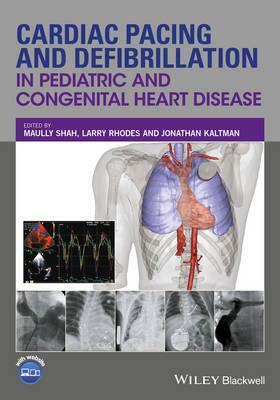 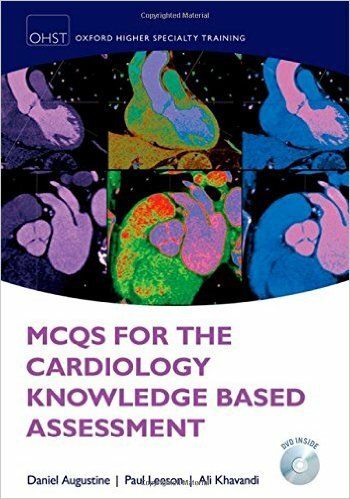 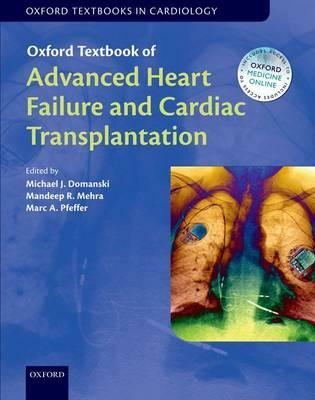 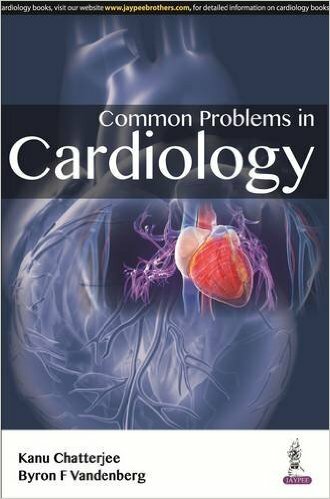 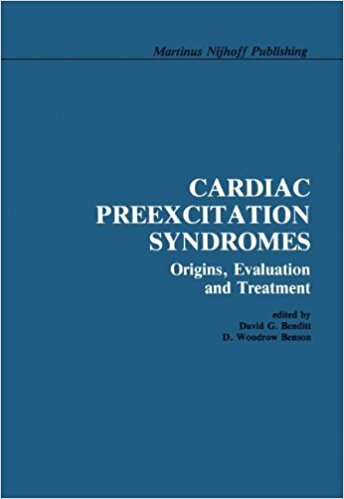 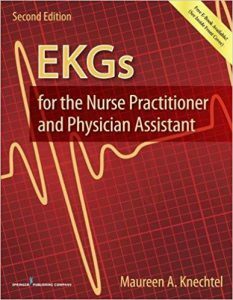 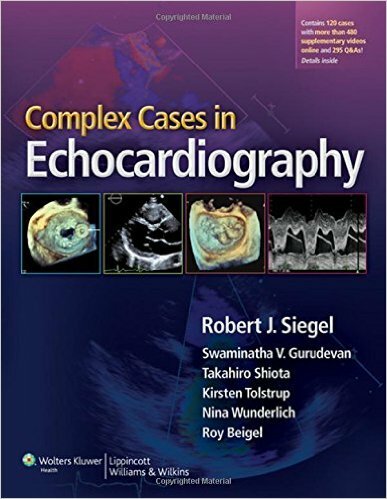 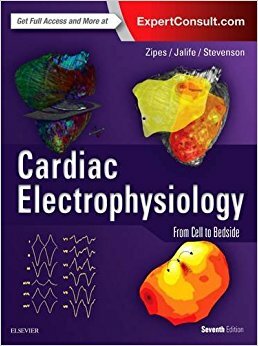 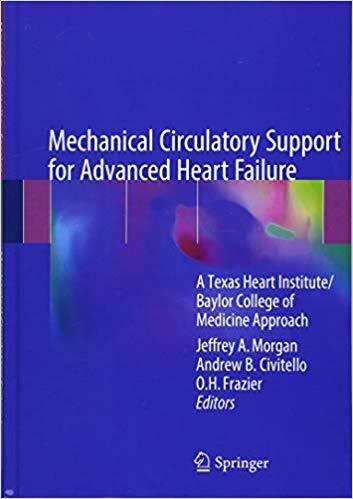 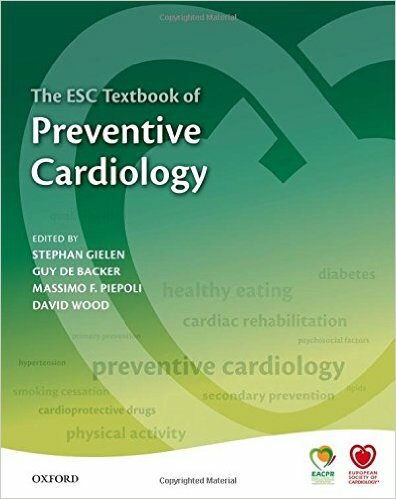 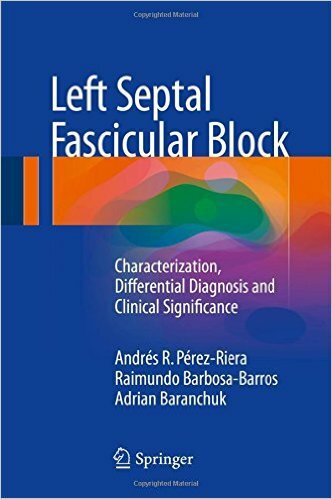 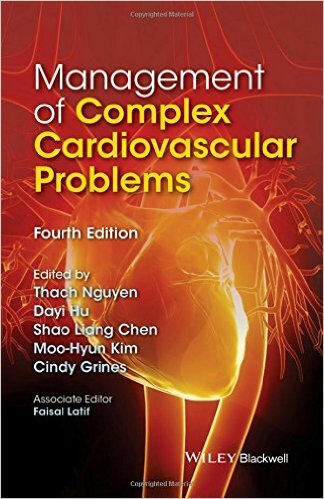 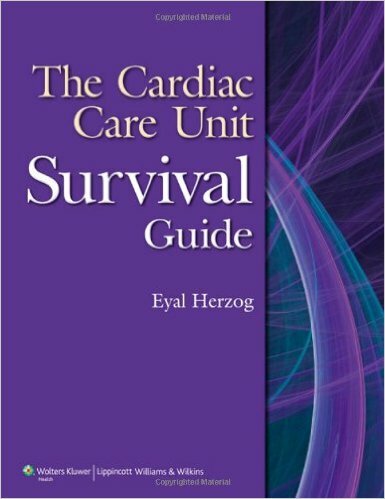 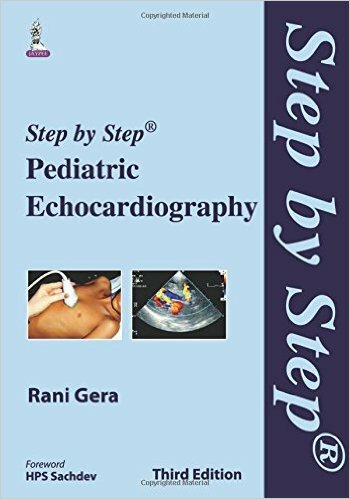 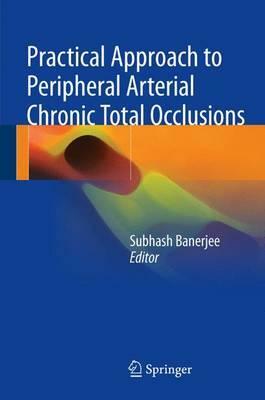 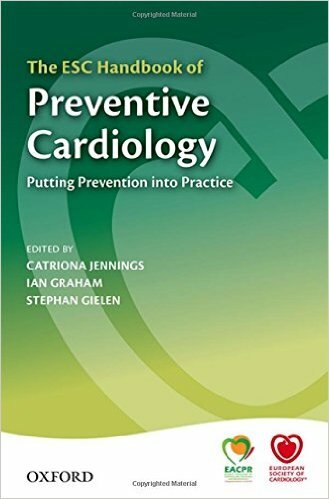 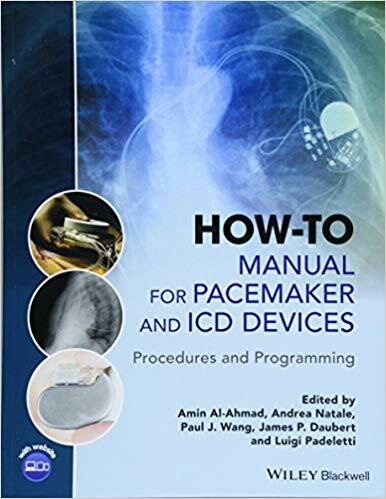 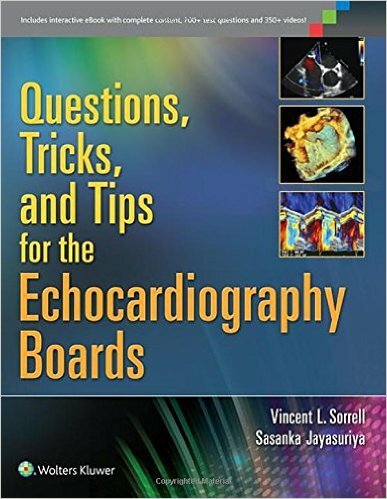 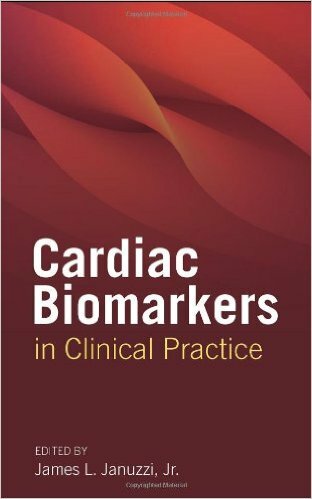 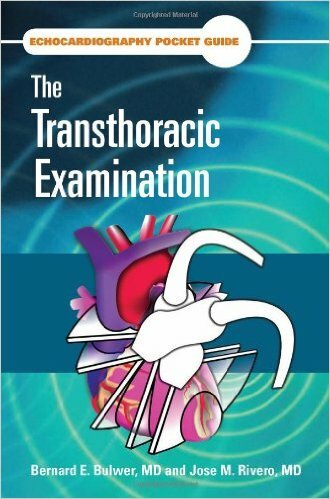 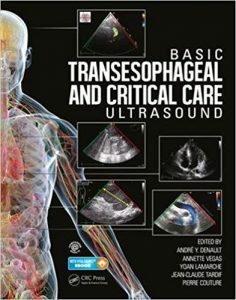 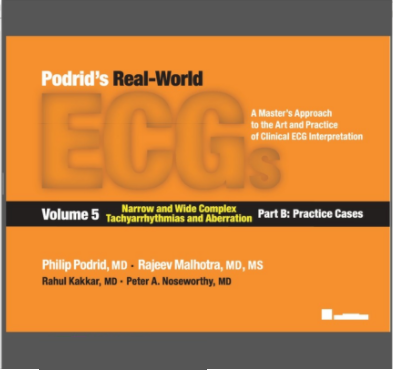 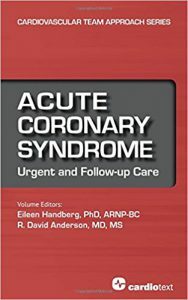 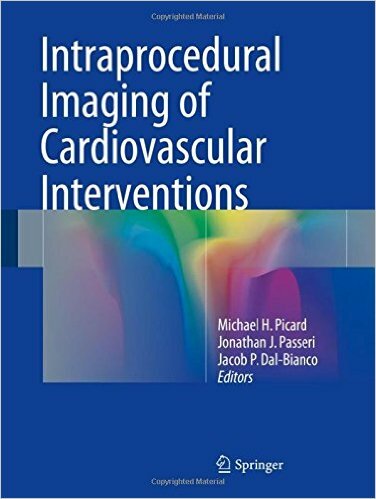 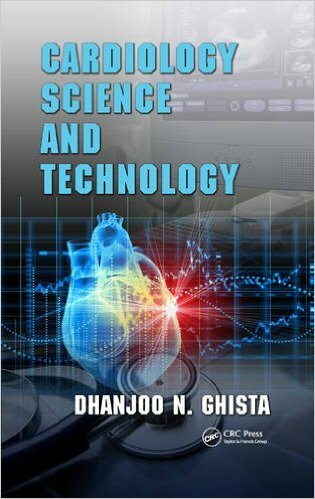 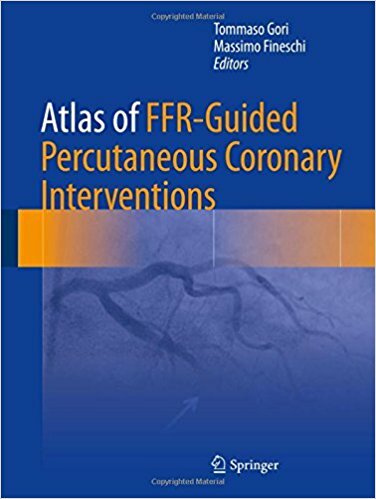 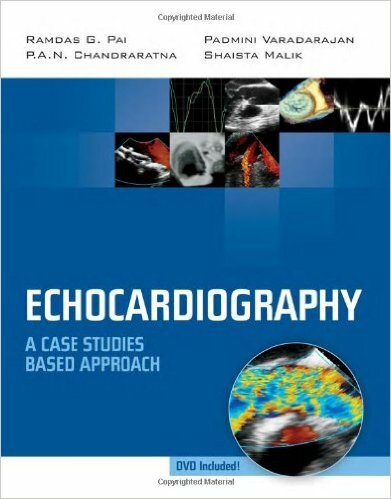 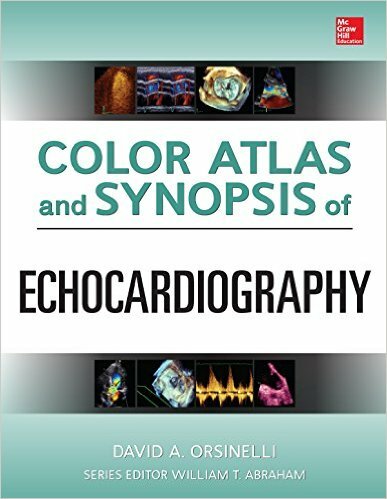 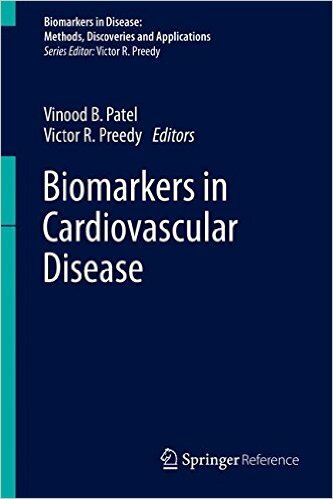 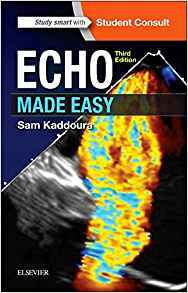 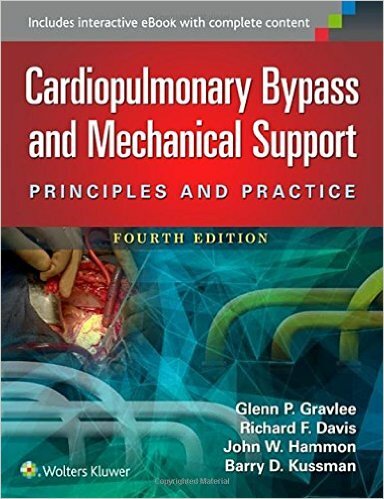 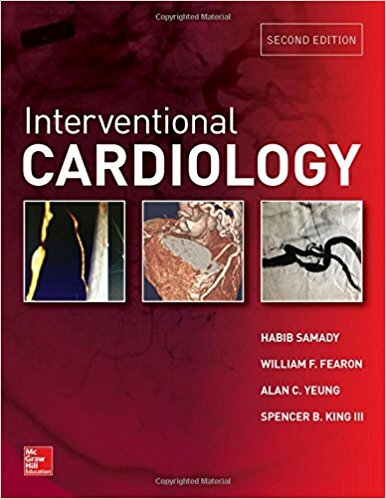 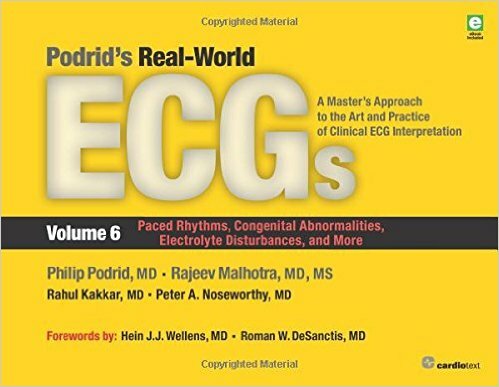 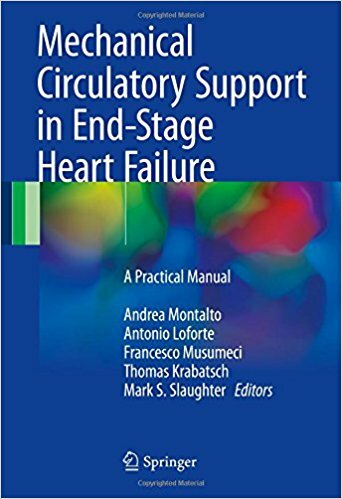 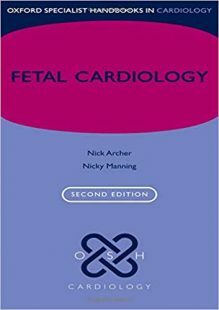 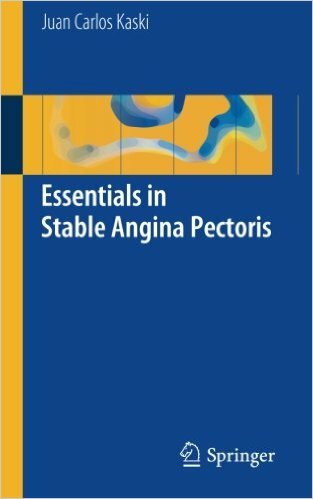 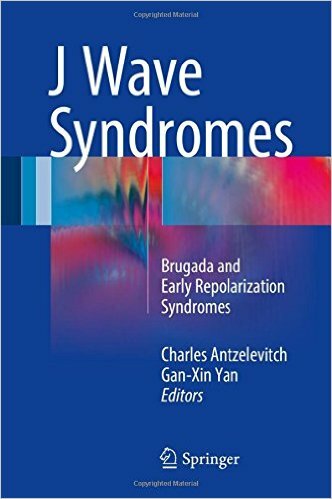 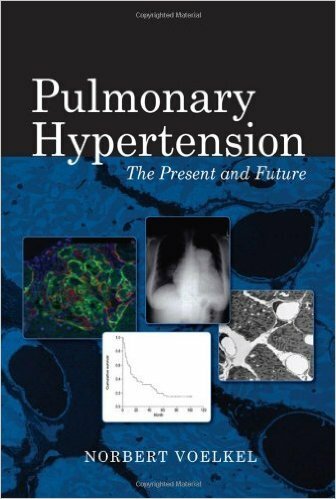 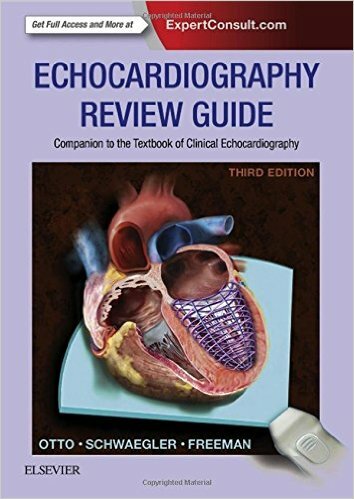 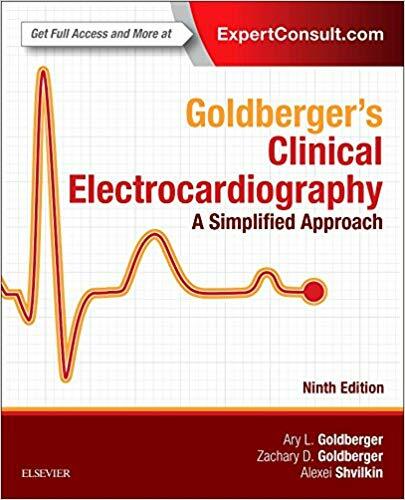 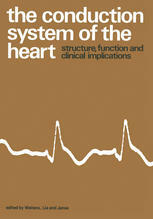 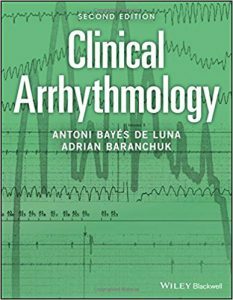 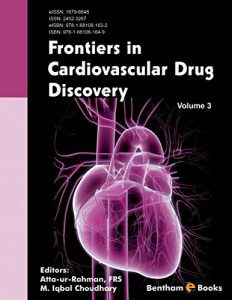 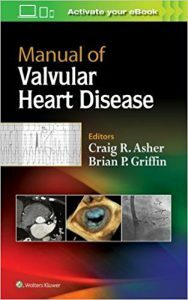 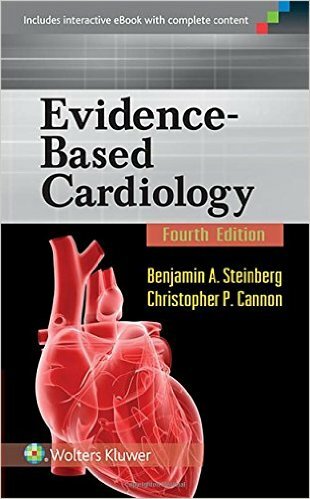 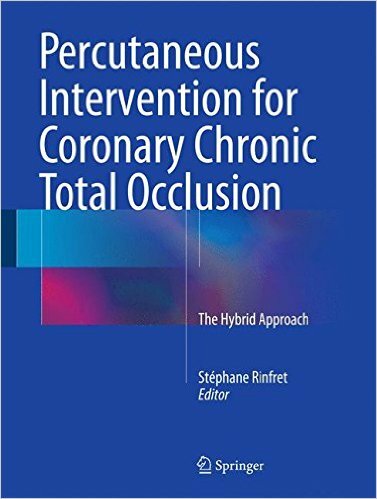 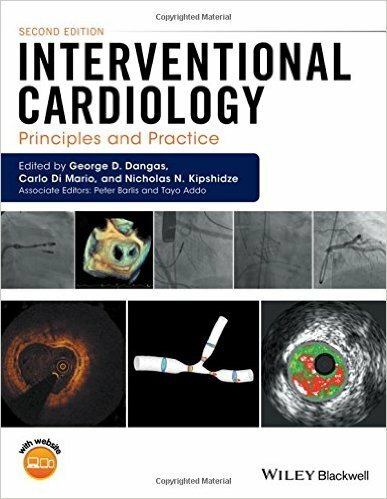 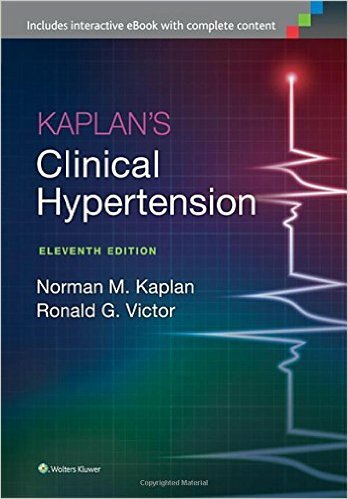 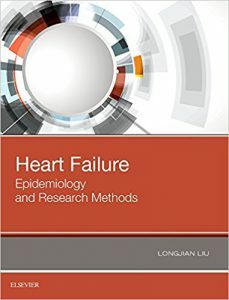 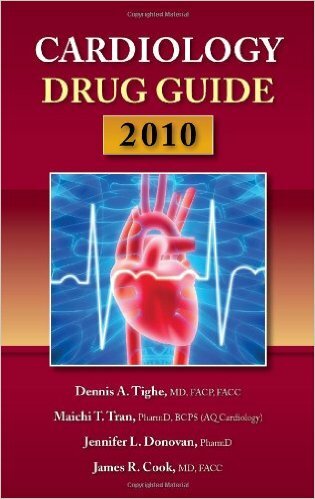 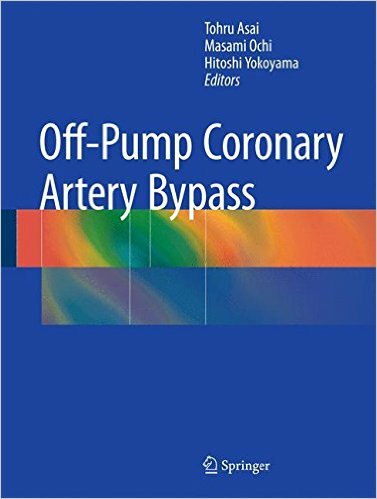 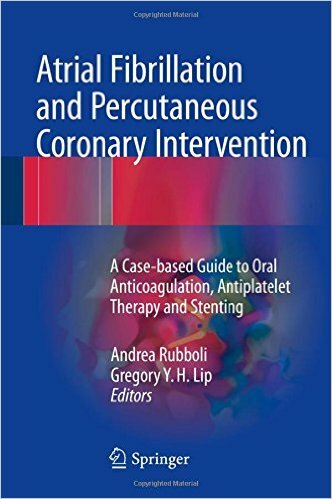 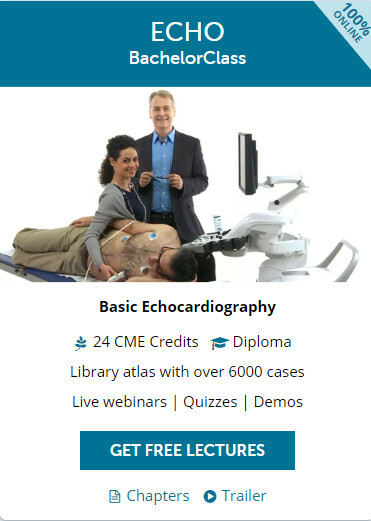 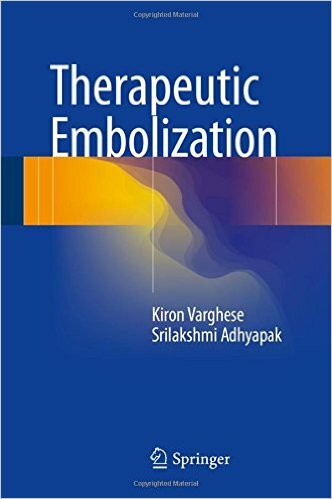 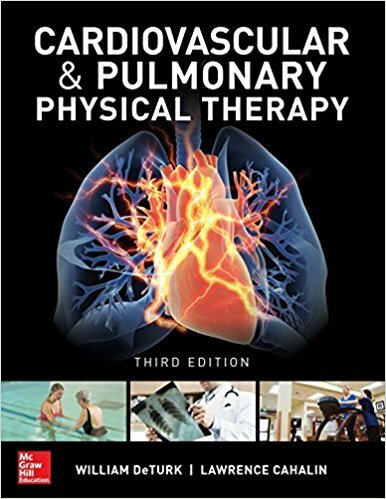 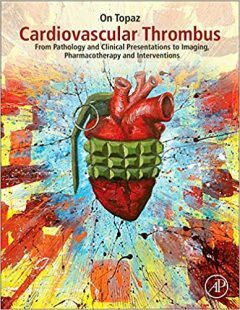 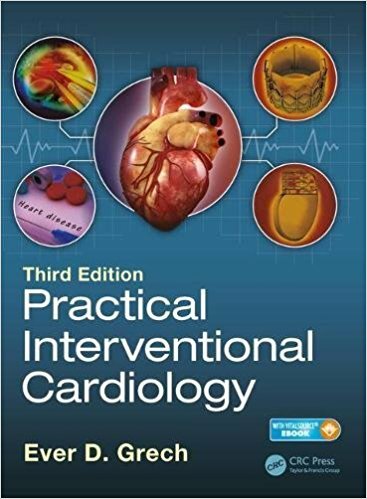 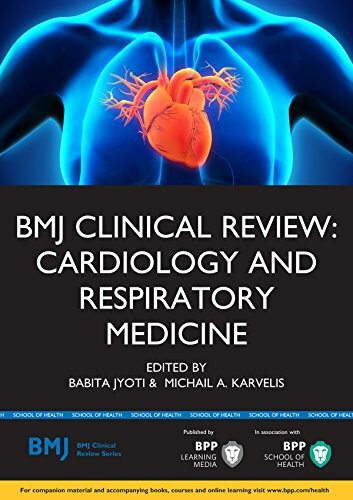 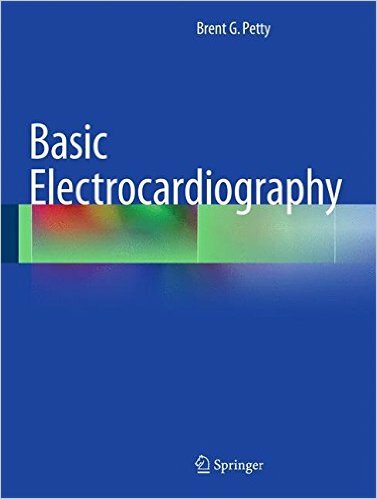 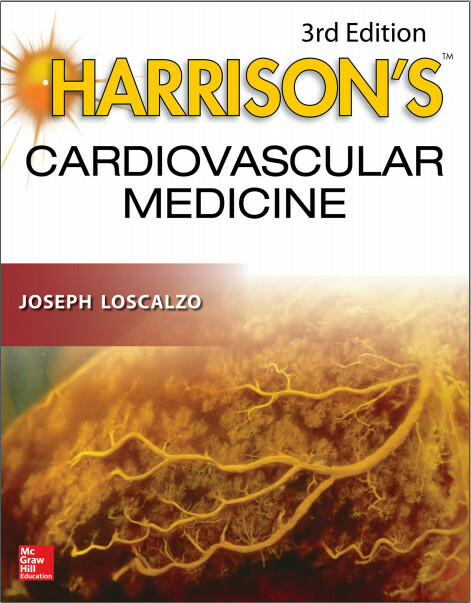 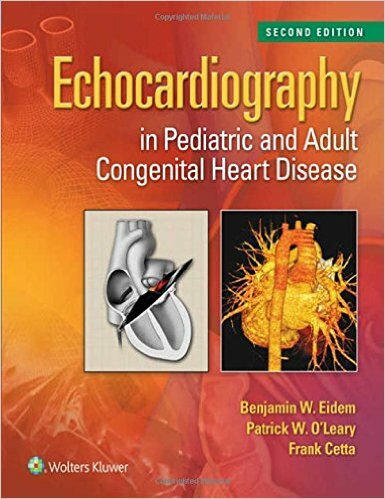 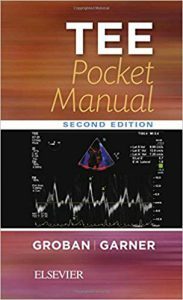 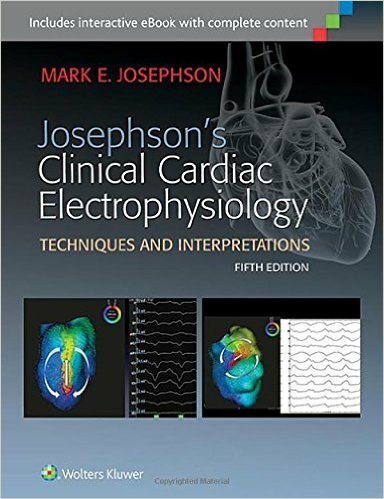 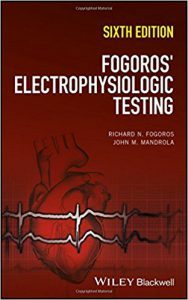 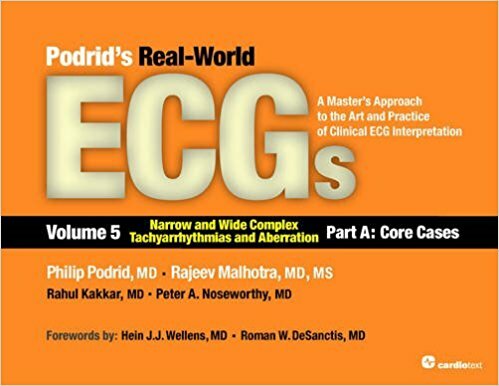 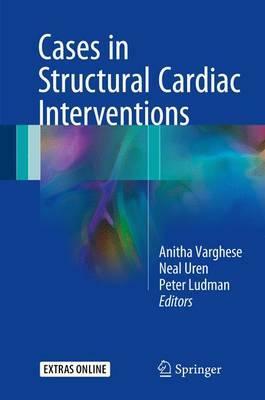 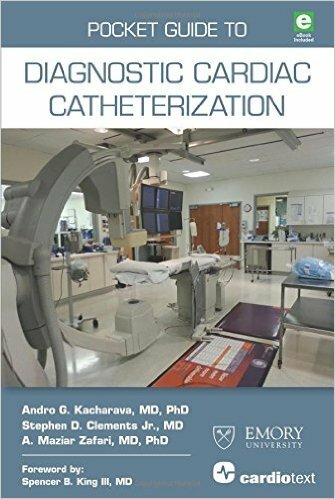 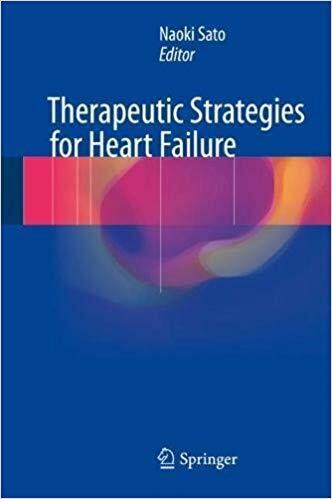 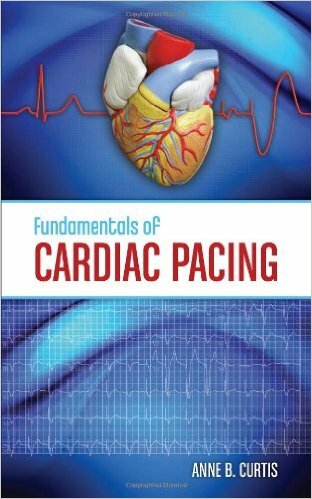 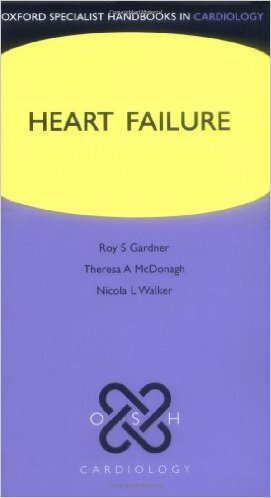 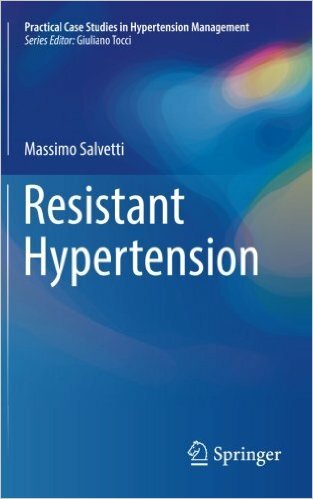 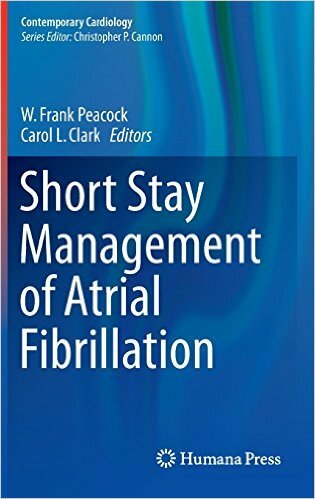 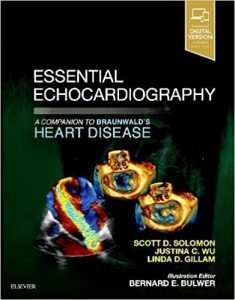 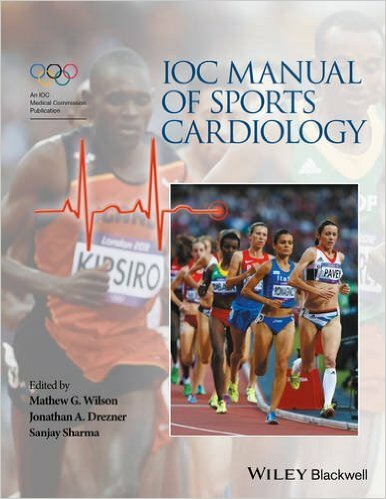 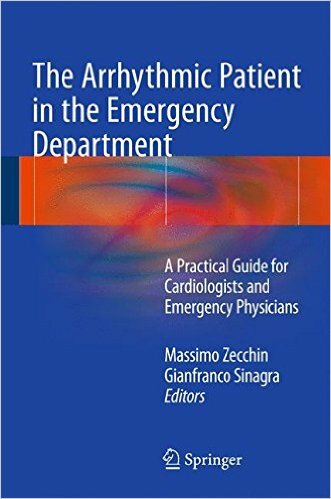 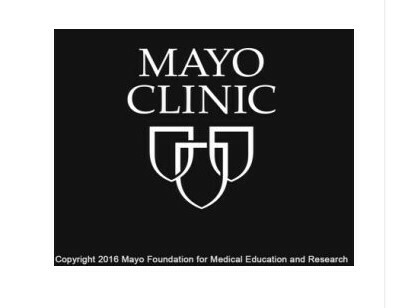 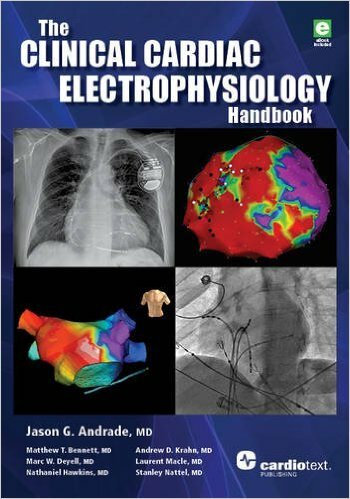 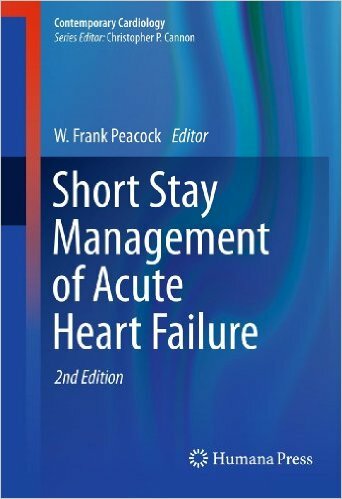 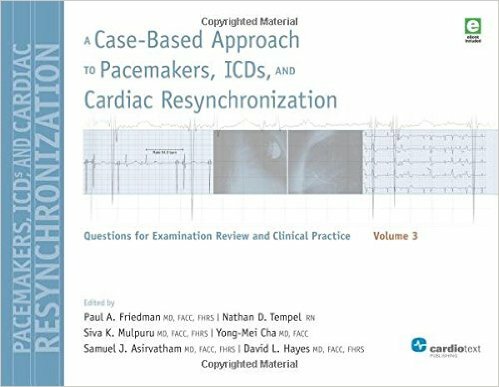 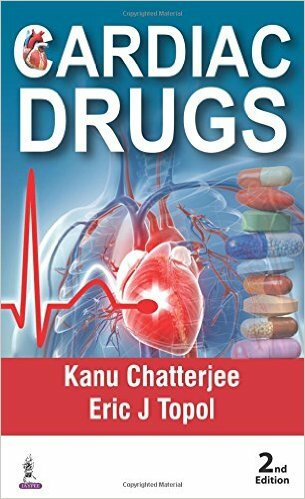 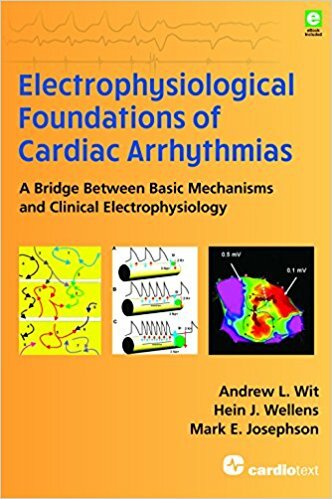 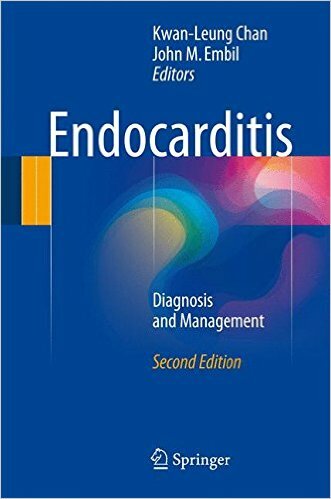 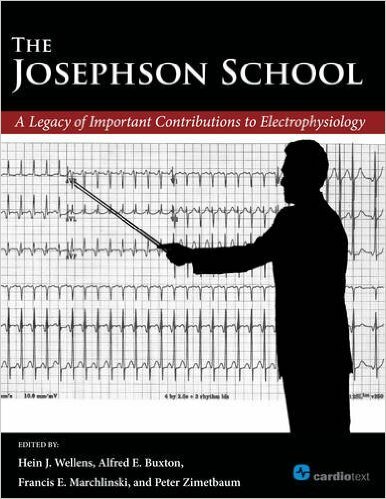 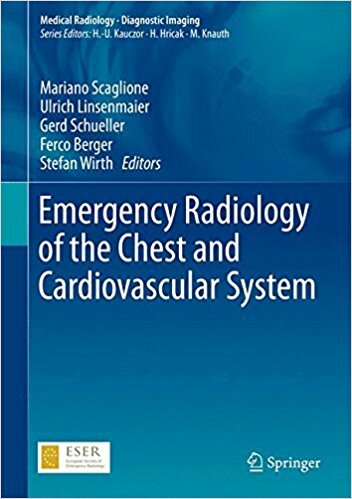 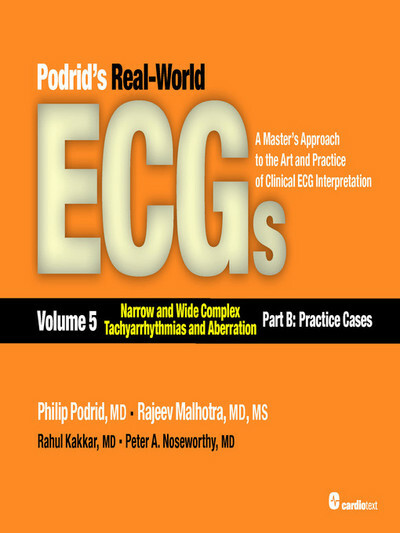 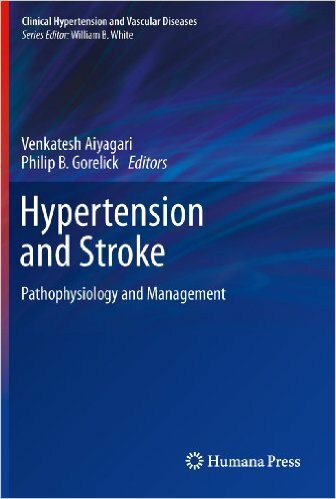 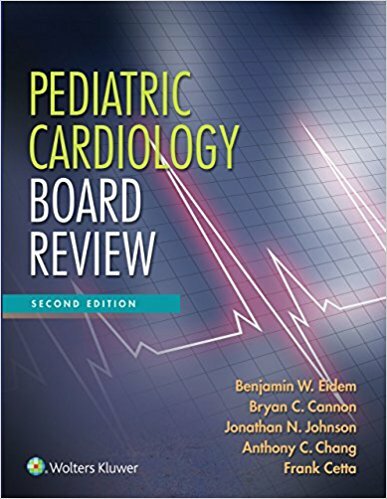 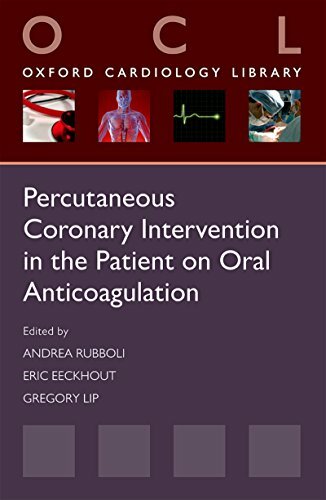 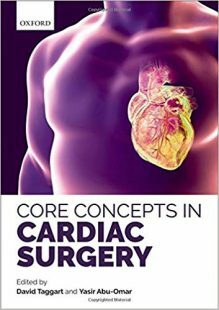 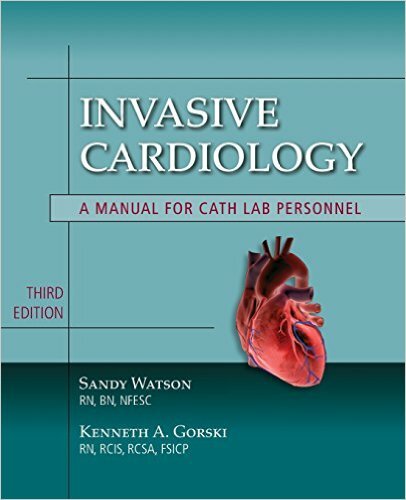 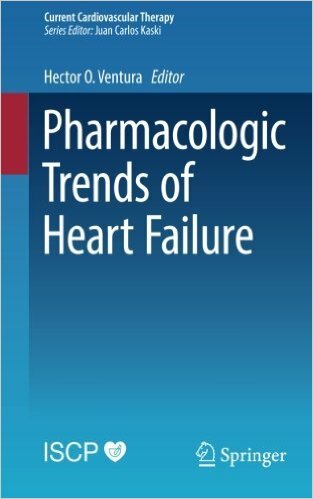 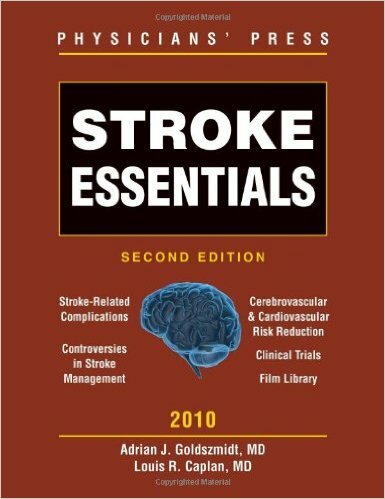 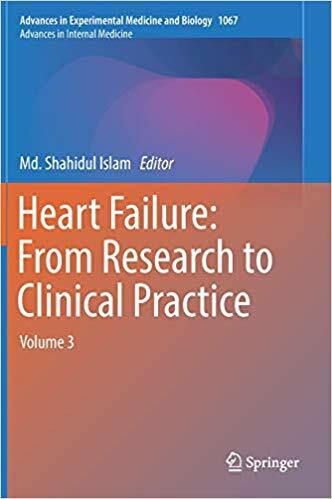 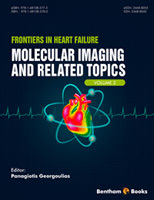 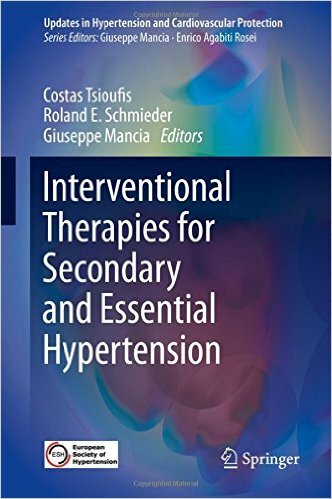 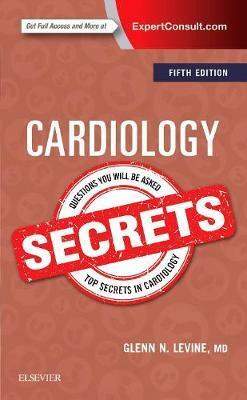 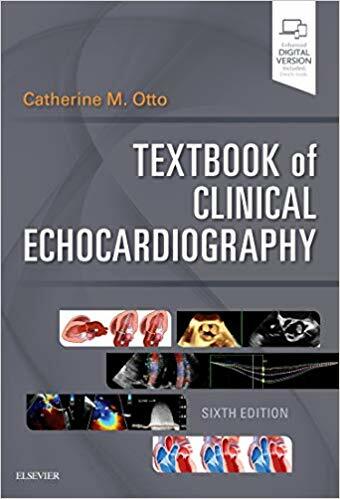 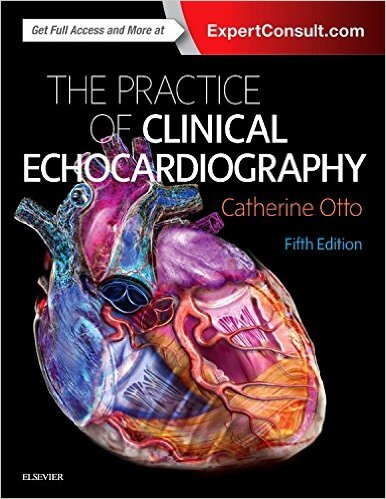 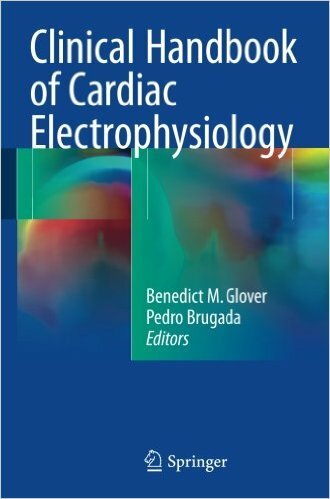 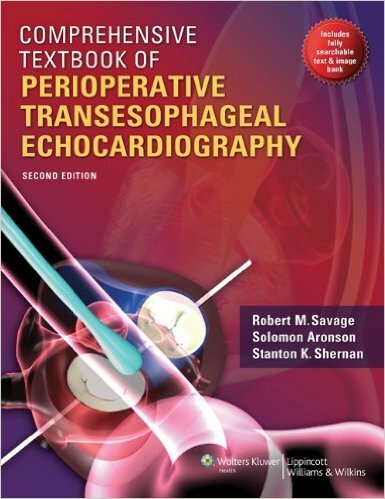 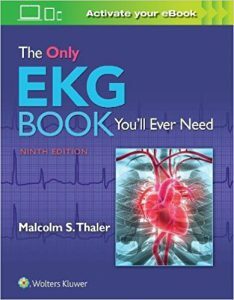 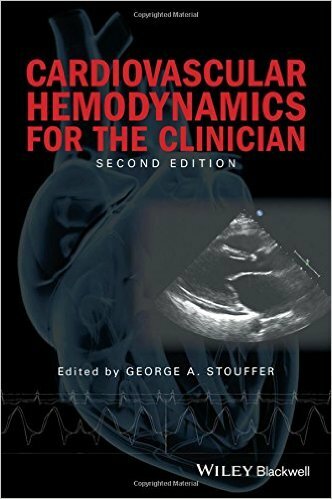 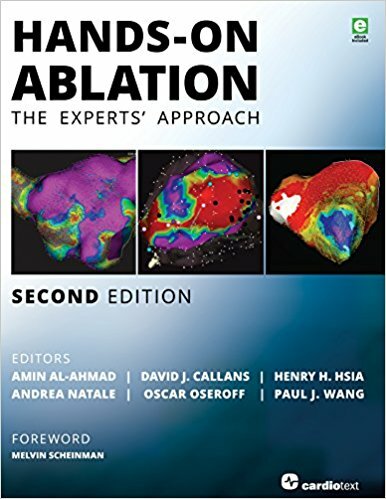 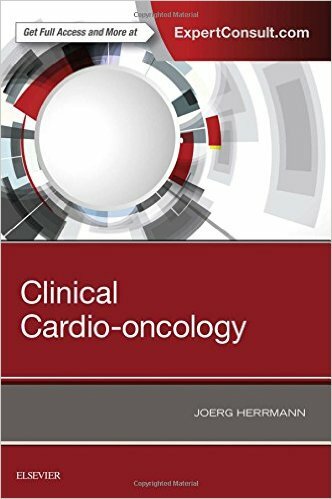 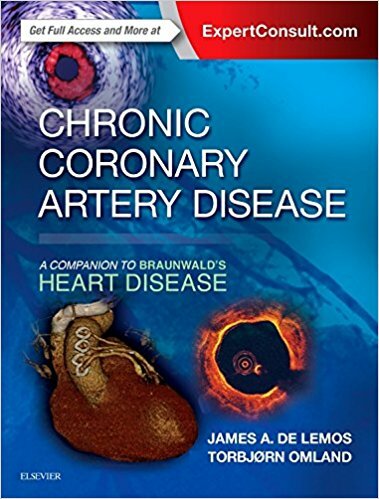 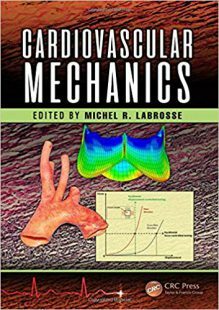 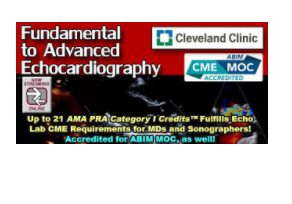 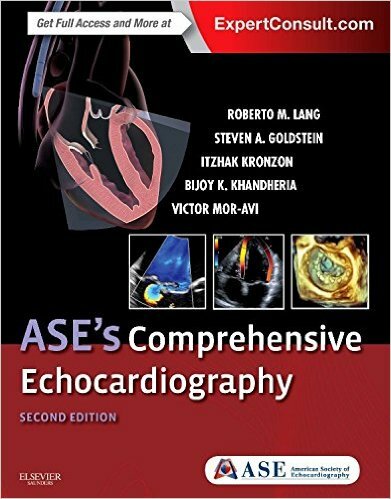 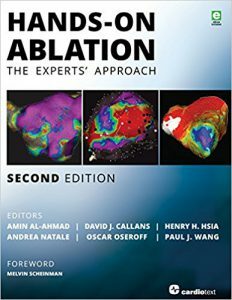 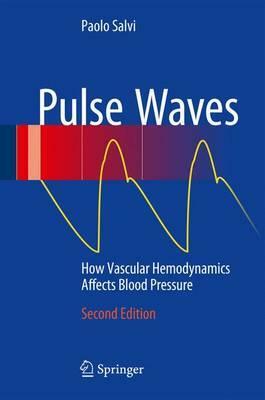 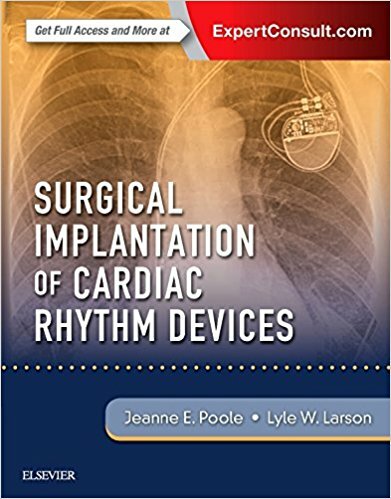 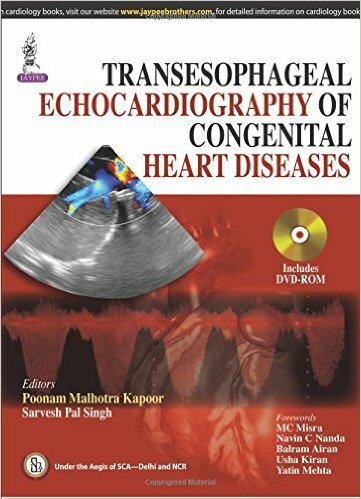 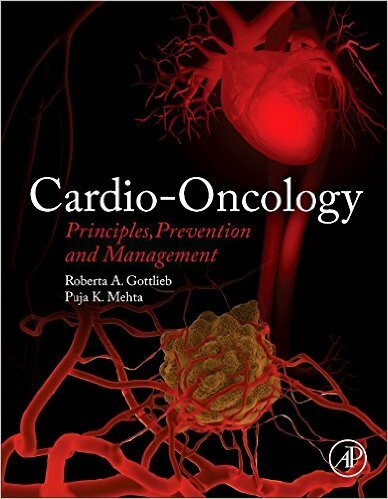 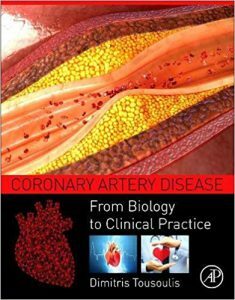 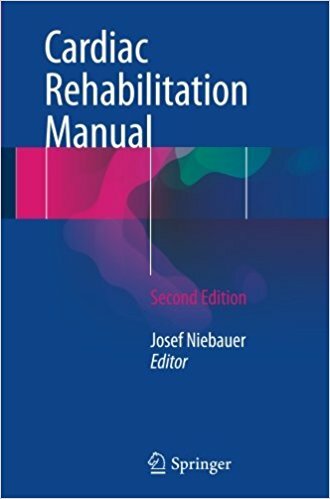 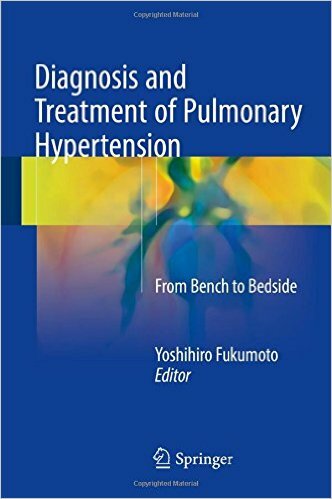 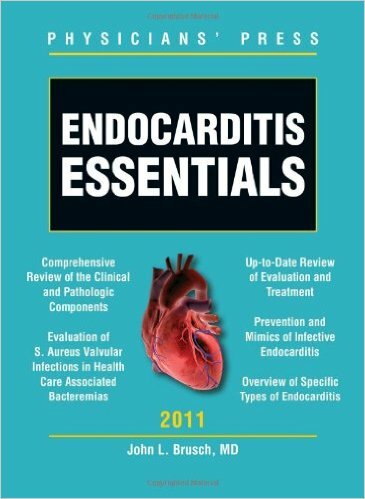 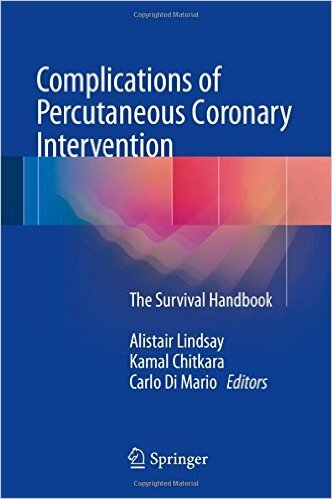 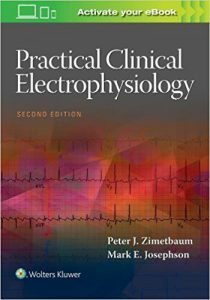 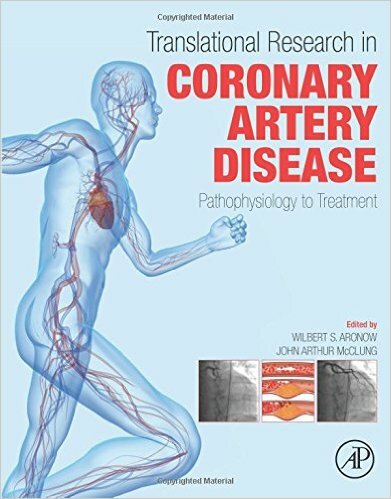 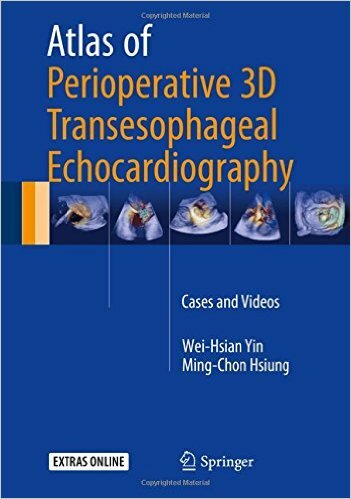 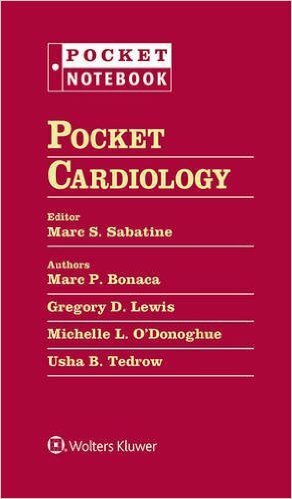 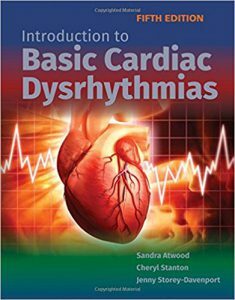 New online-only chapter with additional ECGs in random order and clinical cases.